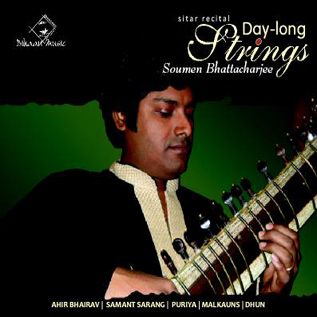 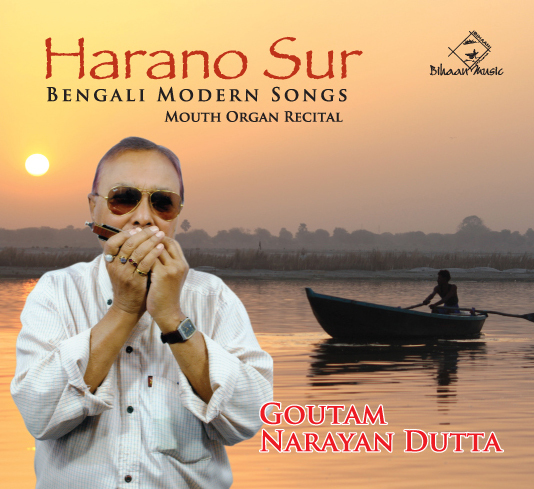 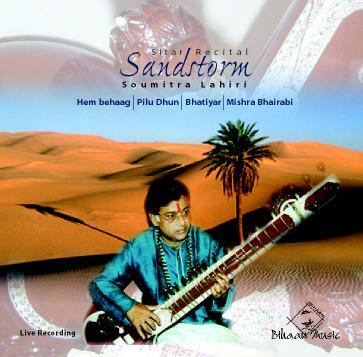 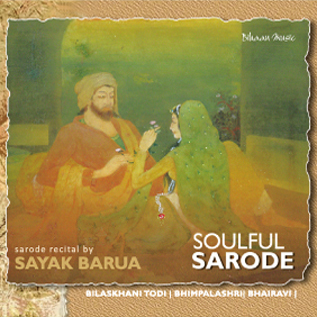 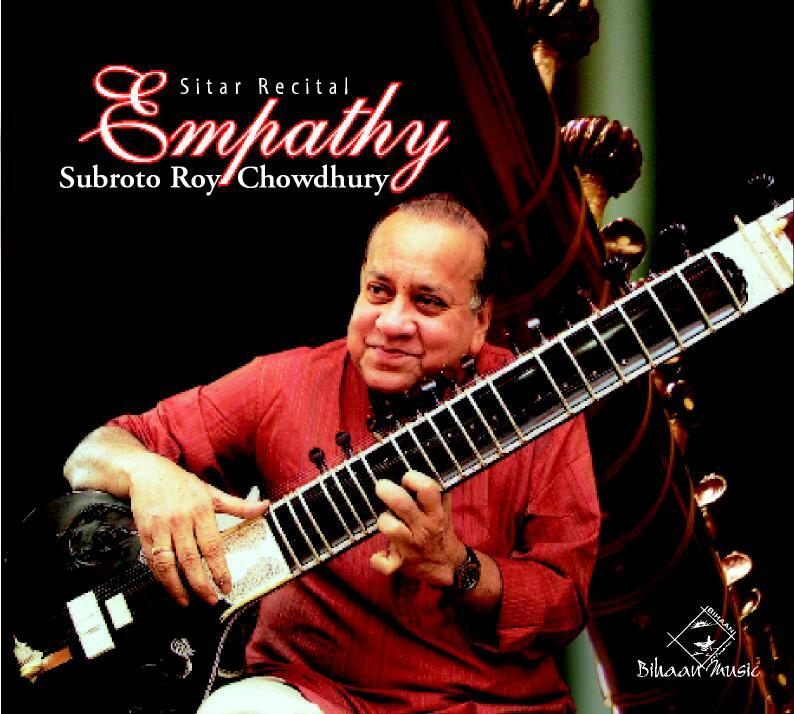 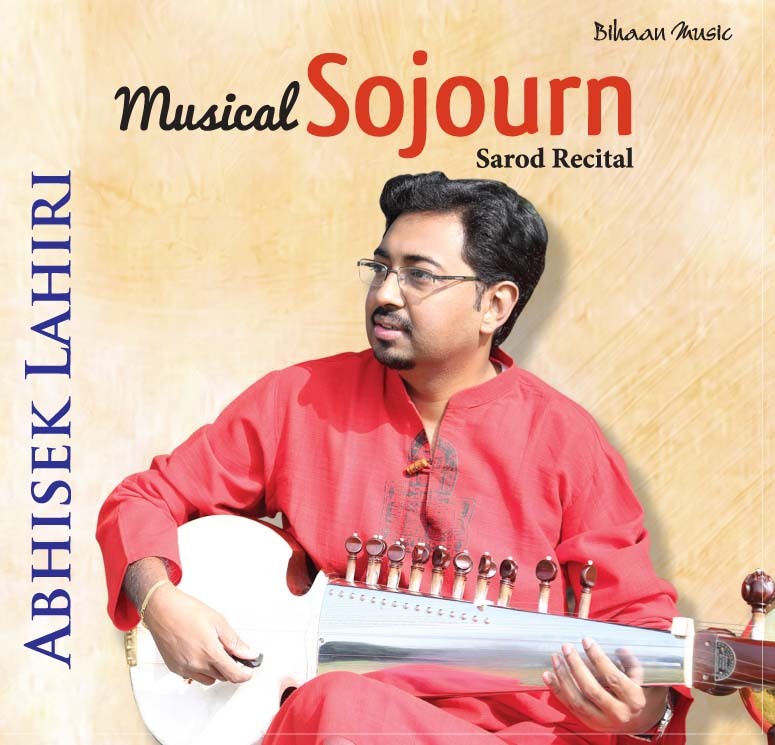 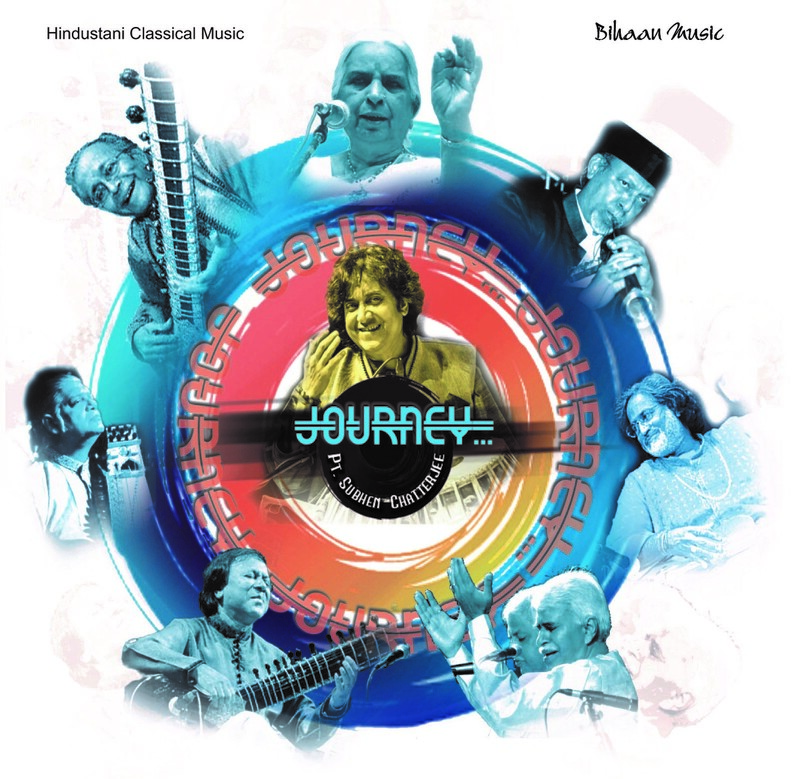 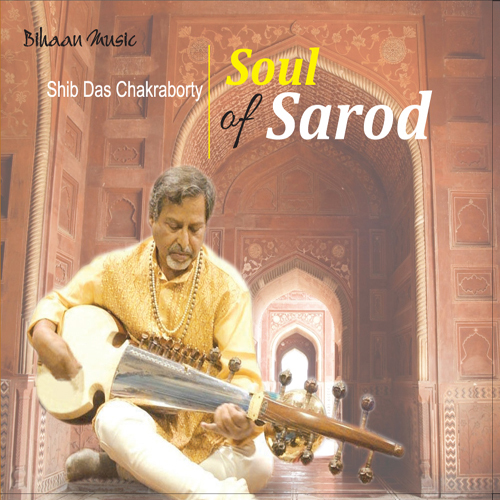 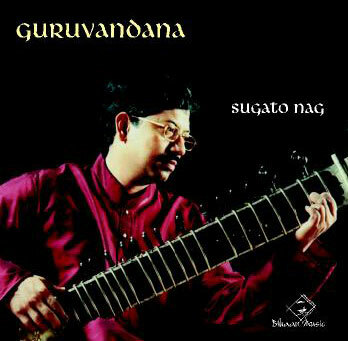 Soumen was born in a musical family and started learning Sitar from his father Shri Sudhir Bhattacharjee (himself a senior disciple of Sitar Maestro Pandit Maninal Nag) at a very tender age of five and he inclined to singing the classical vocal from his mother Smt. 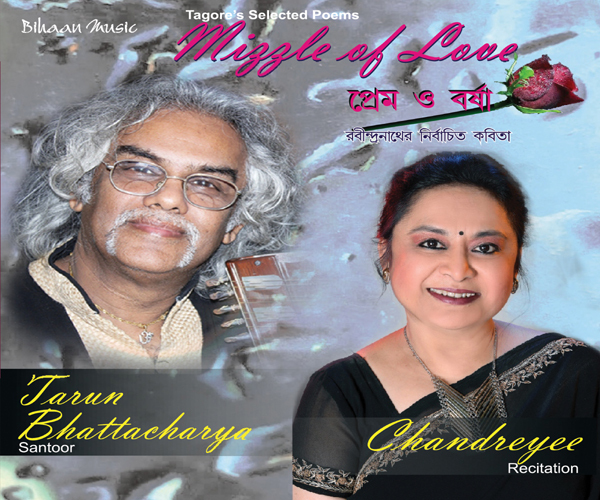 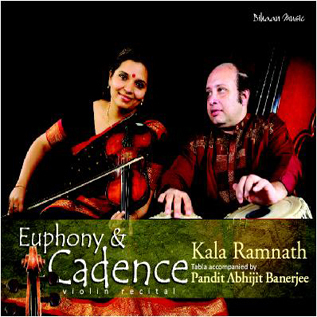 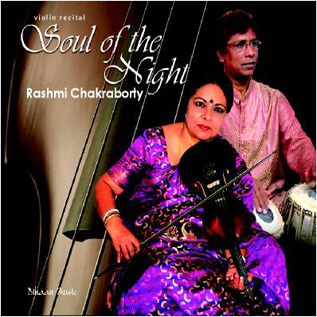 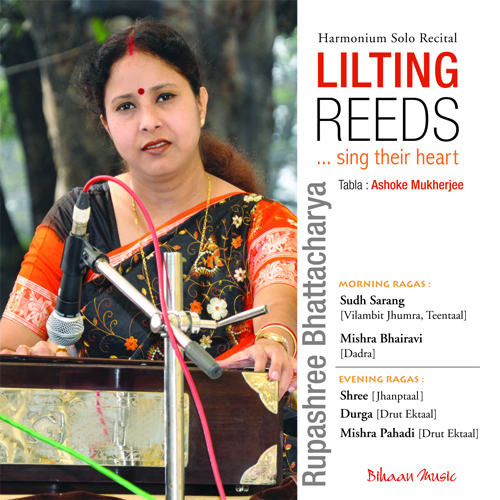 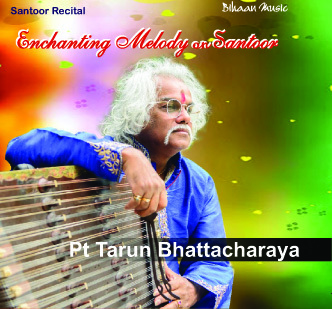 Ranu Bhattacharjee. 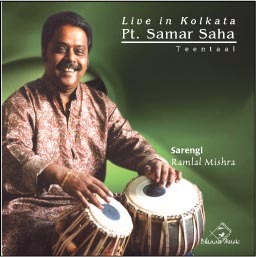 He then came under the tutelage of Pandit Soumitra Lahiri at the age of eleven and has continued taking talim from him till date. 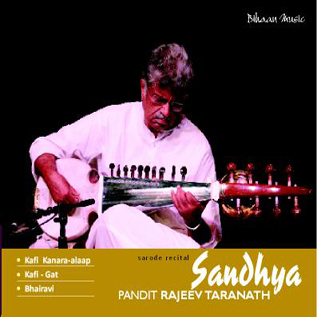 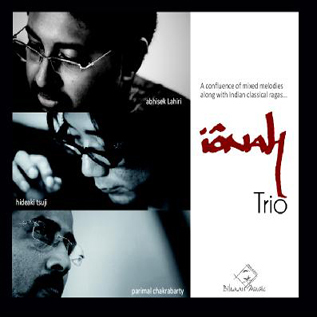 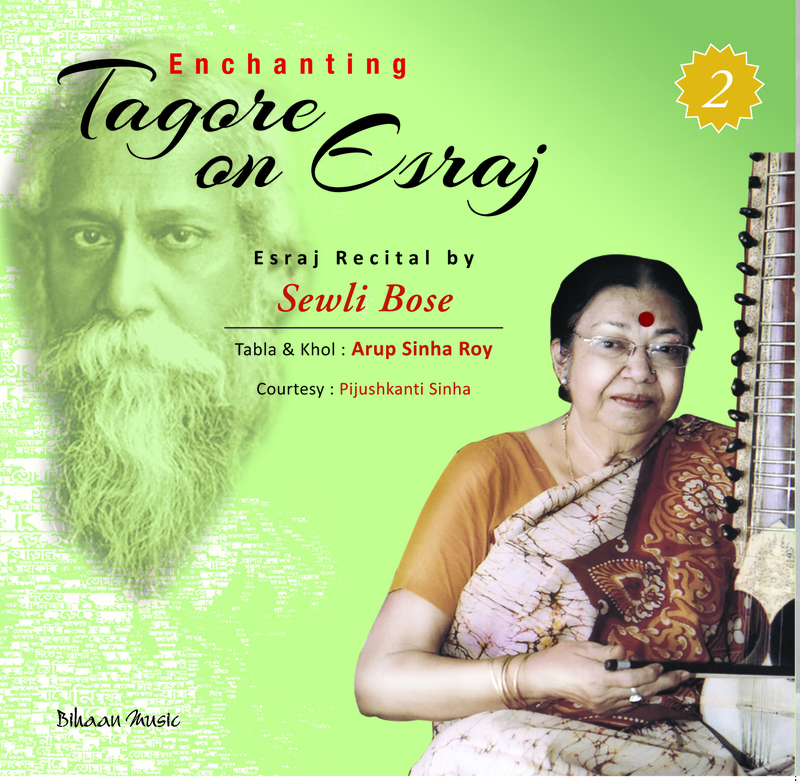 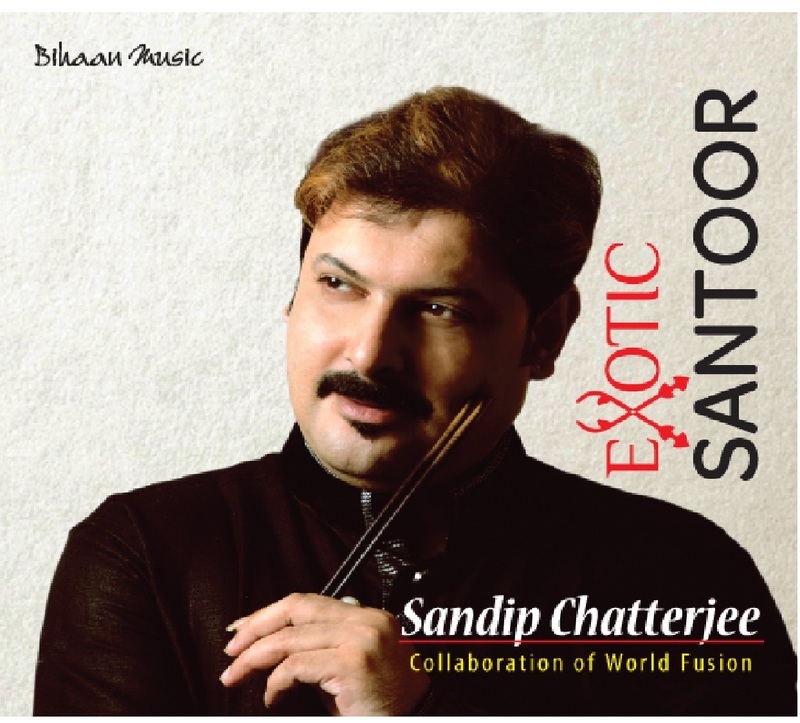 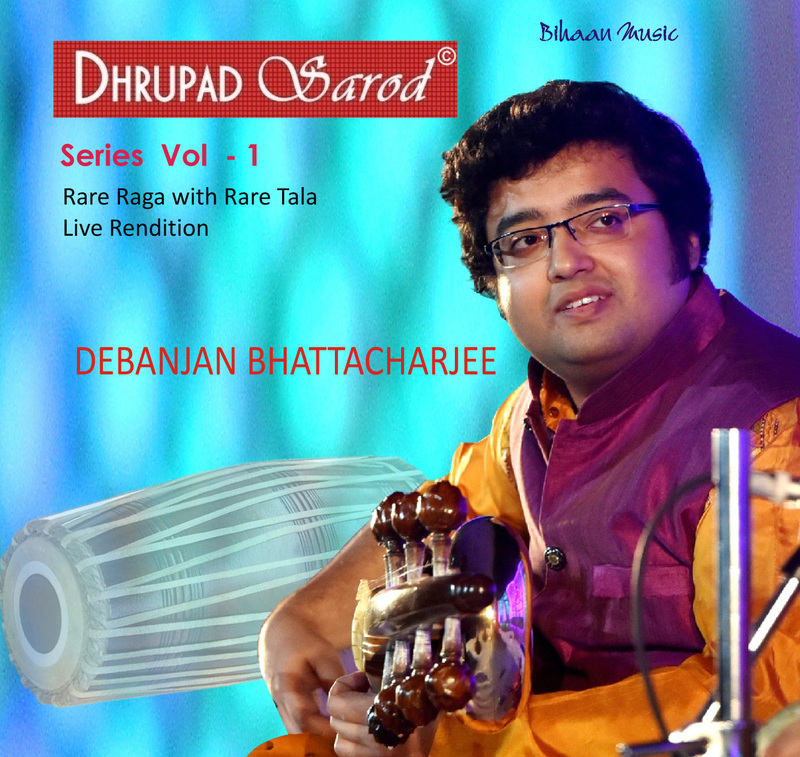 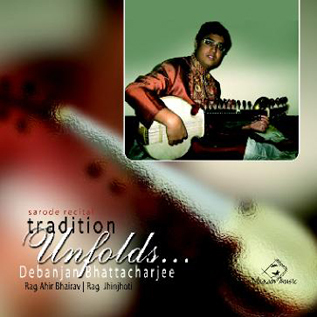 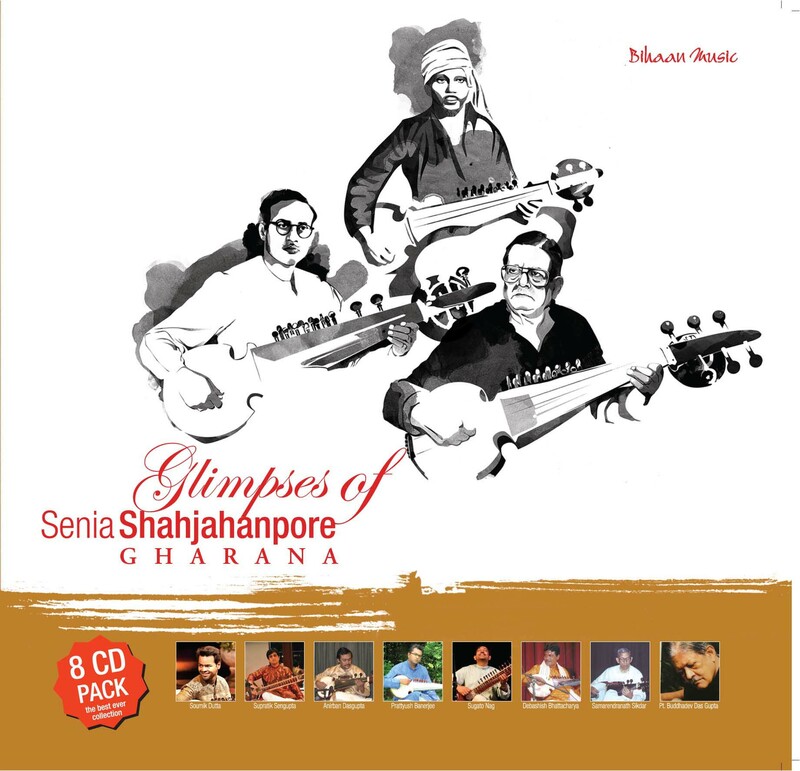 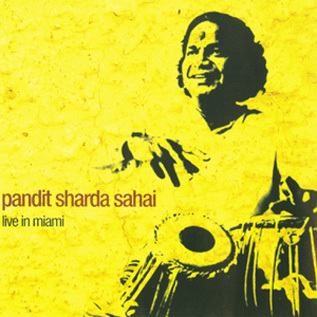 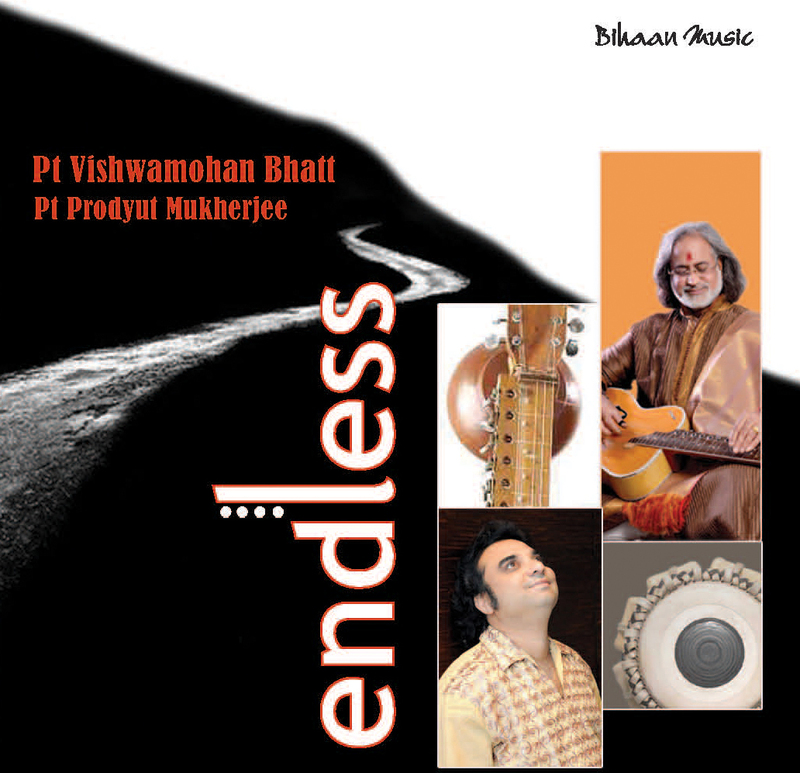 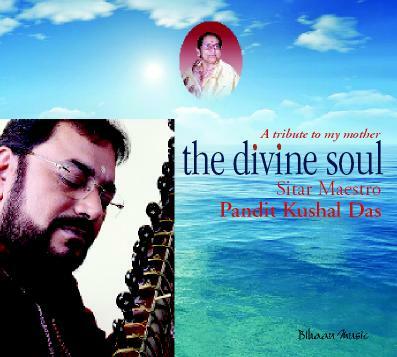 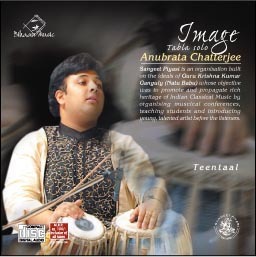 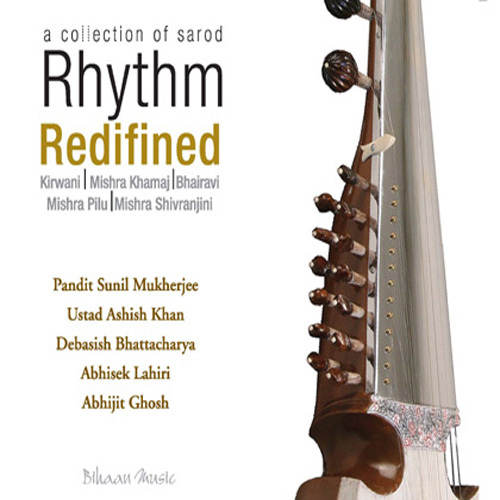 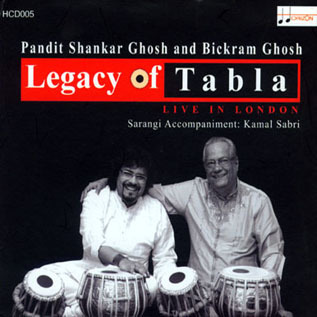 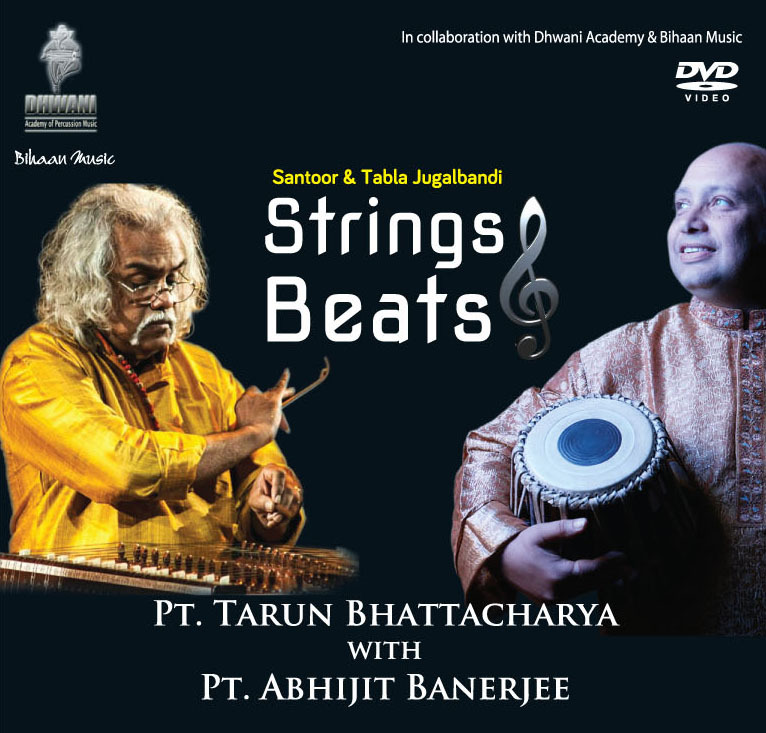 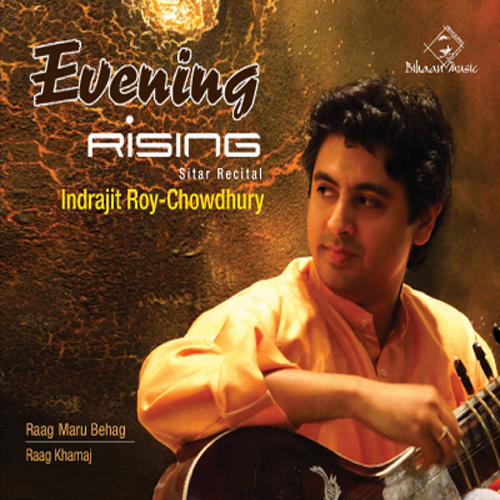 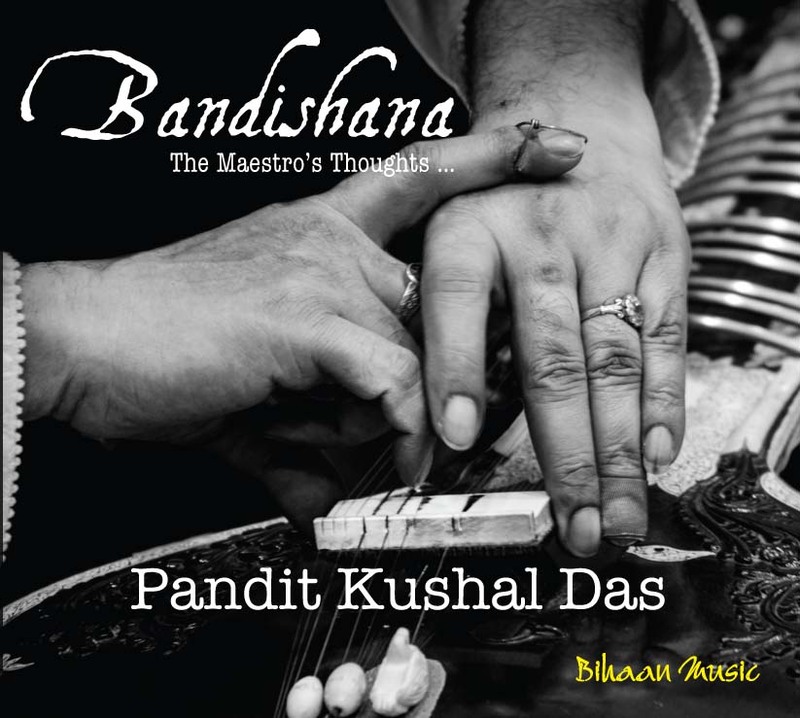 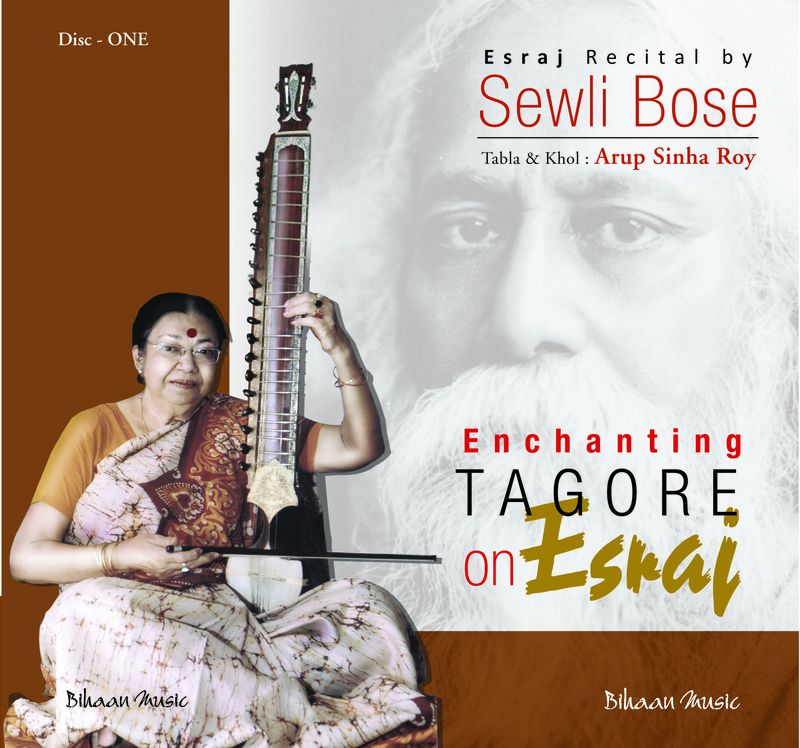 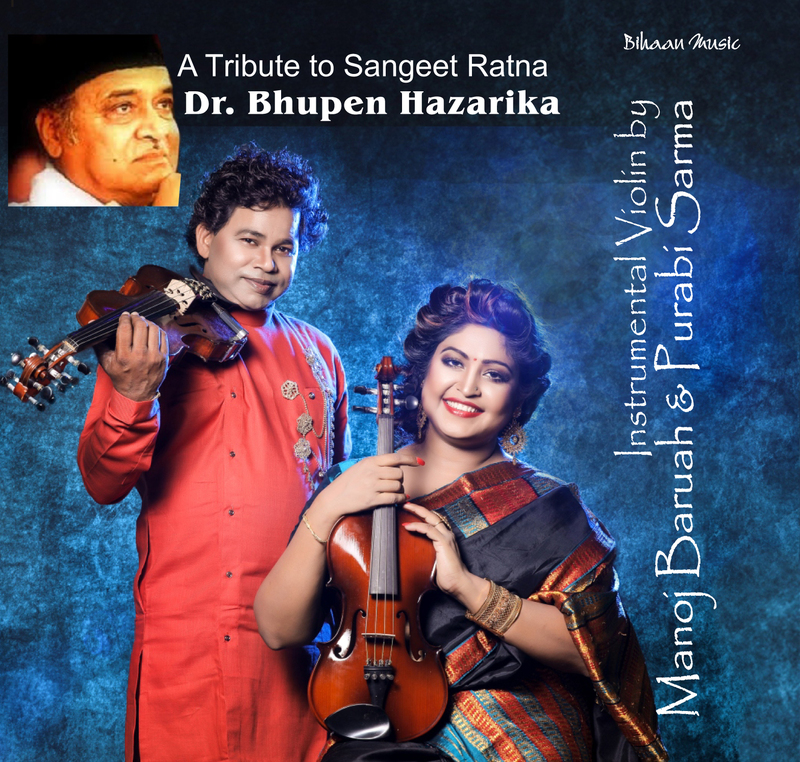 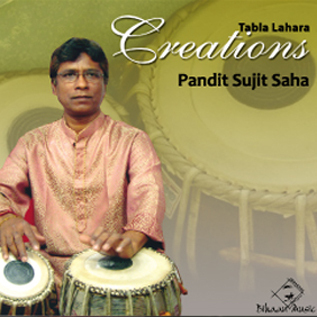 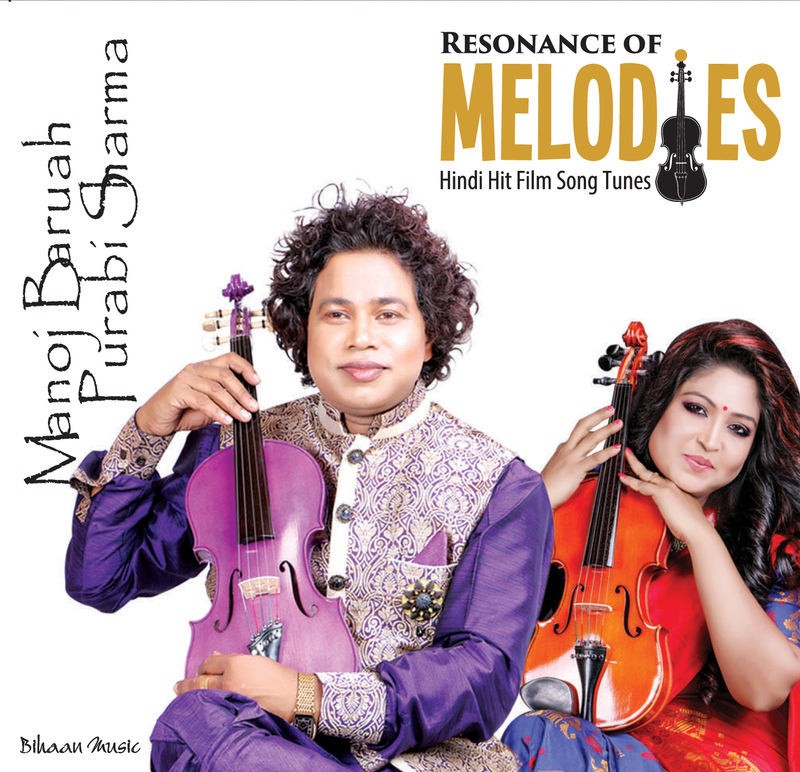 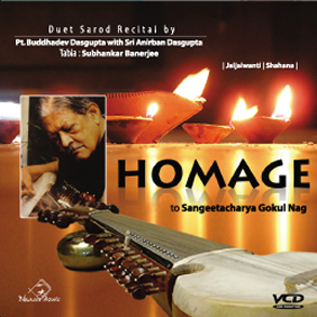 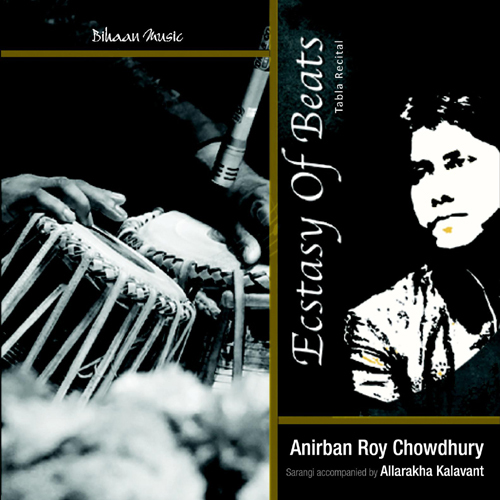 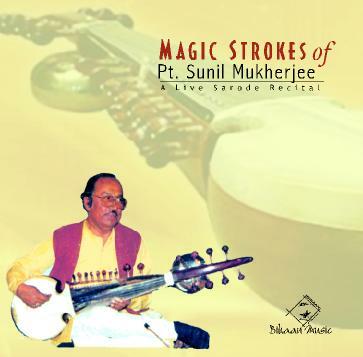 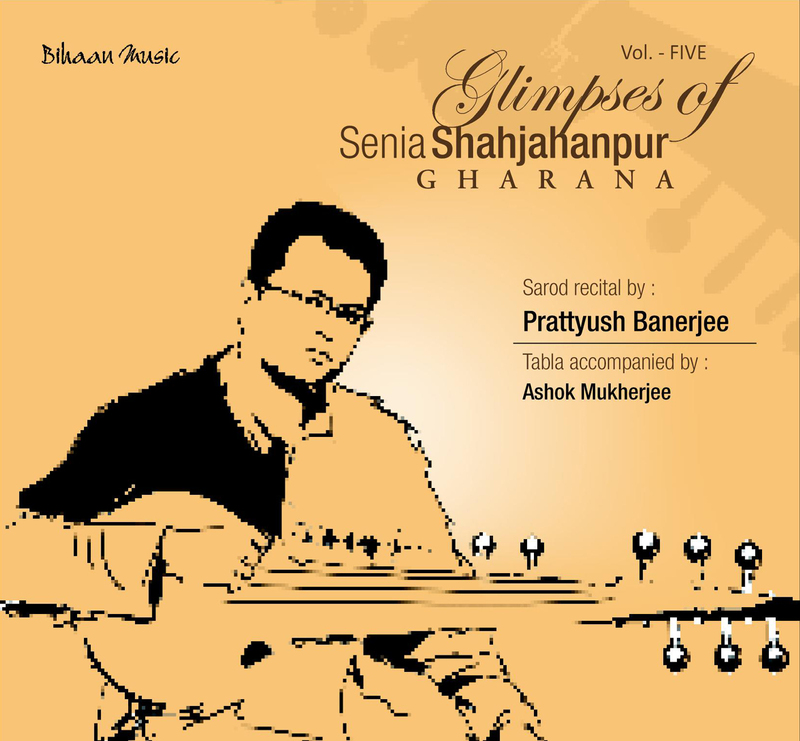 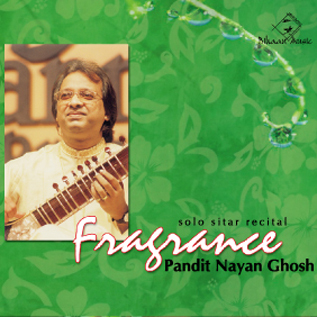 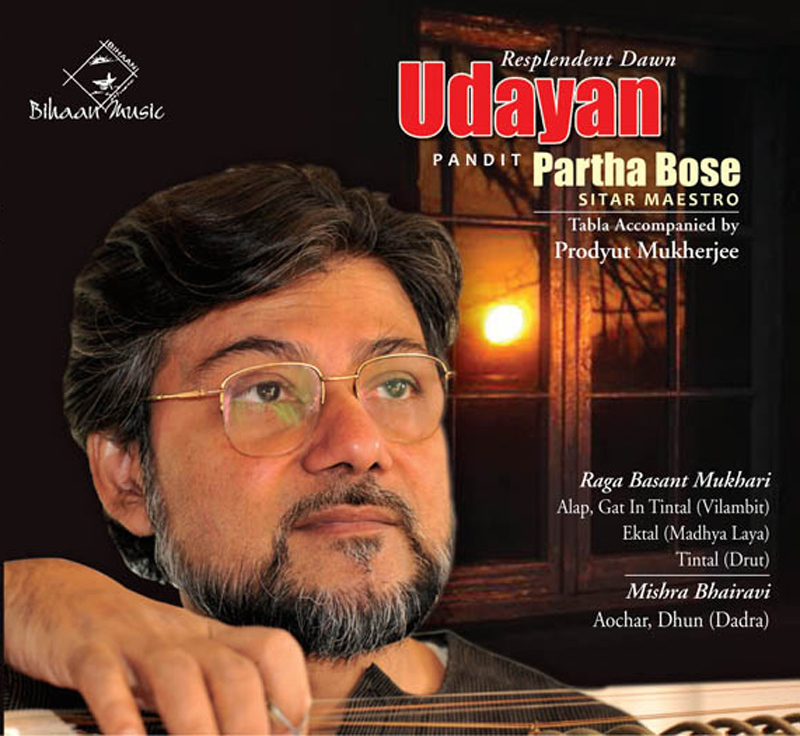 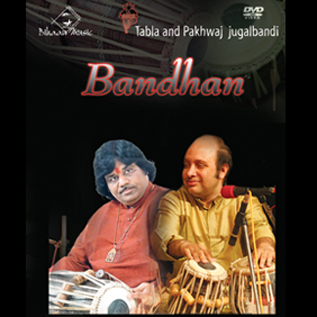 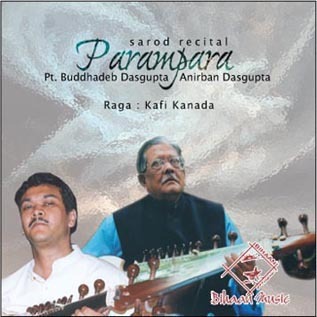 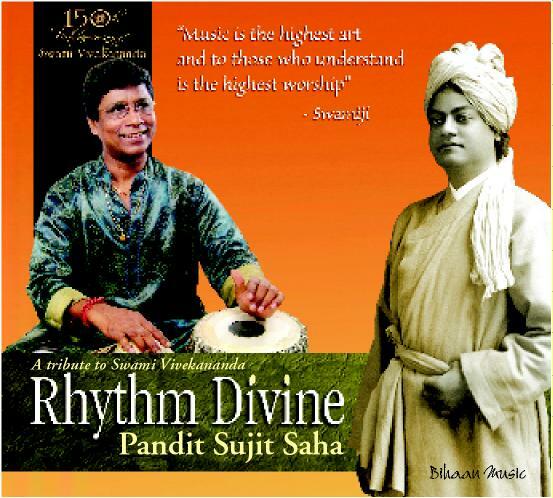 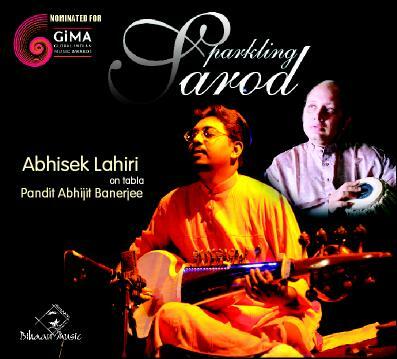 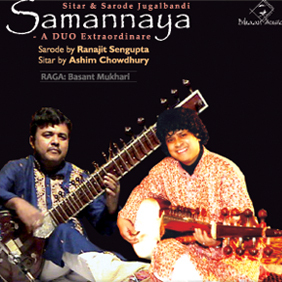 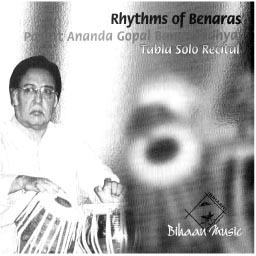 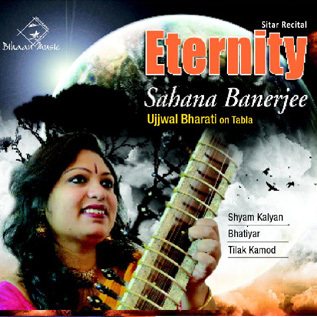 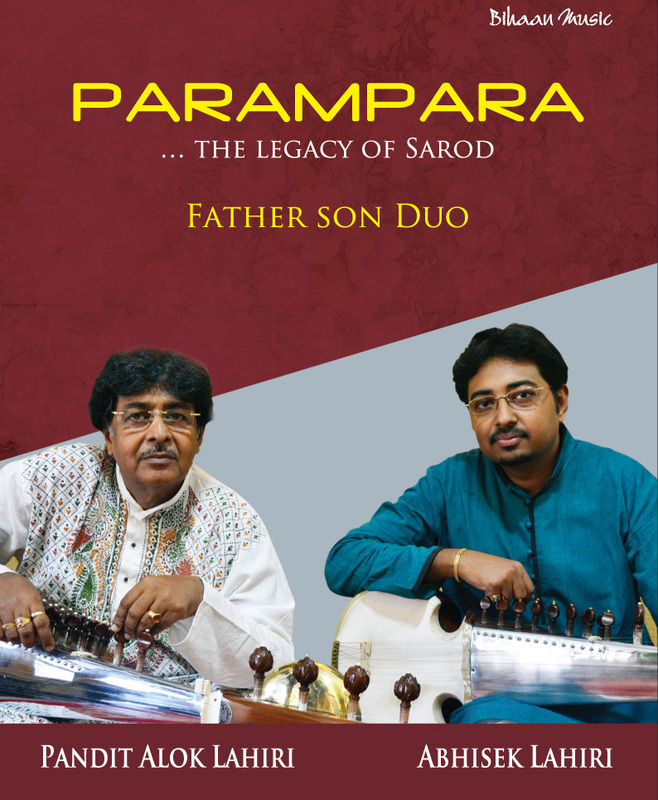 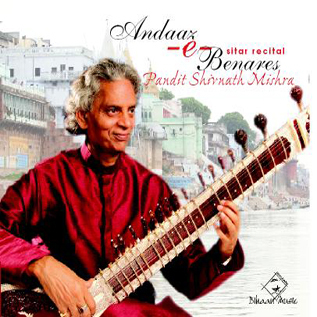 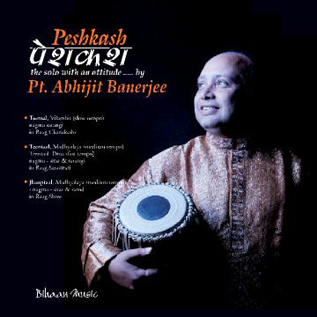 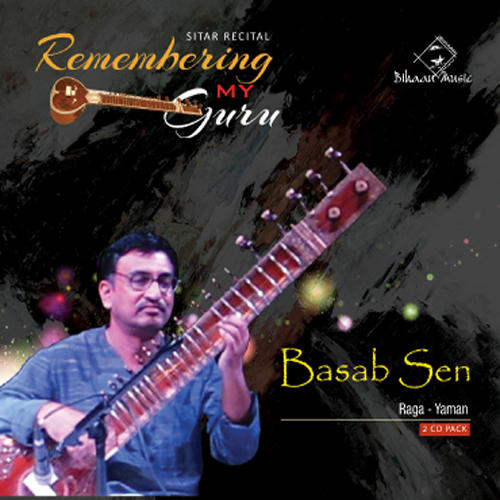 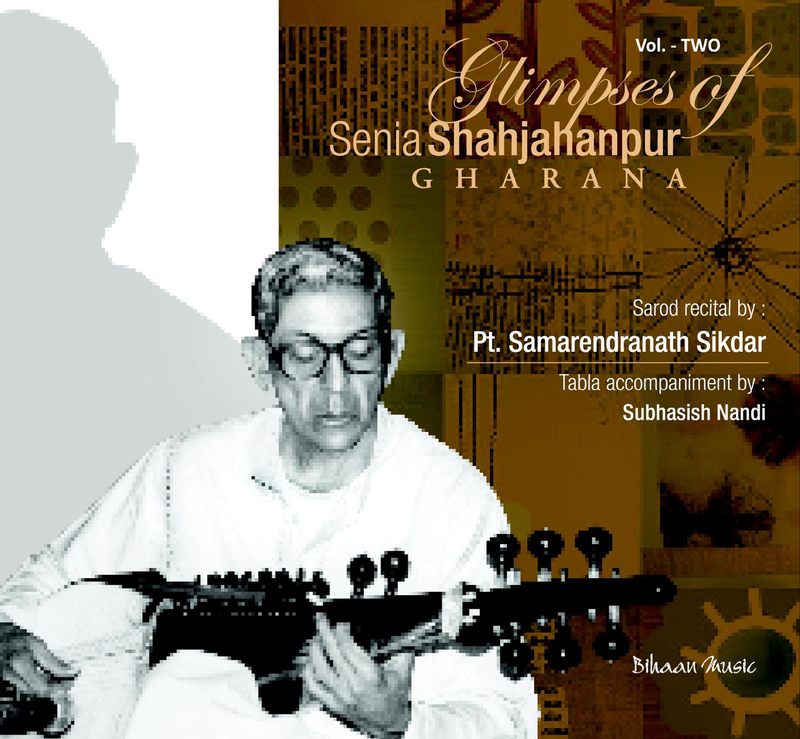 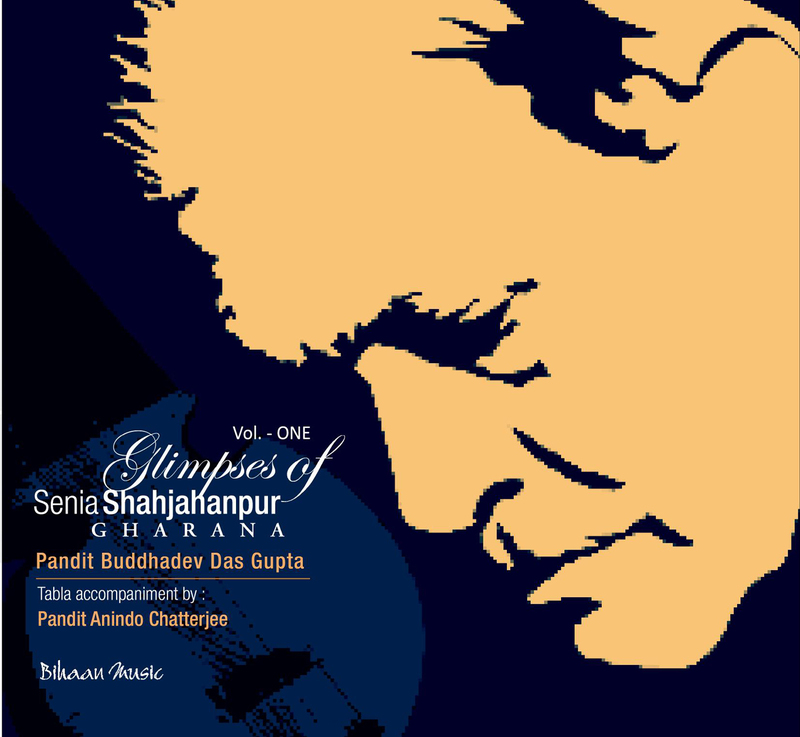 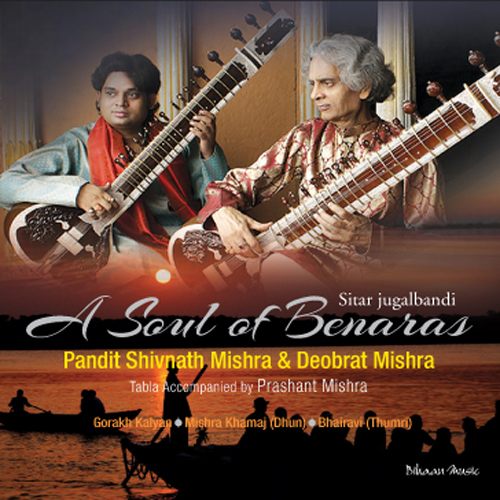 In recent years, he has been learning the finer details of performance from Pandit Subhankar Banerjee. 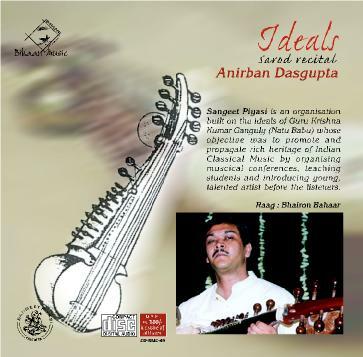 Under their able guidance, he has blossomed into one of the most promising prospects to carry forward the legacy of the Vishnupur Gharana. 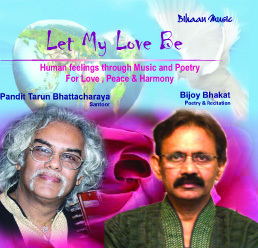 A B-High Artist of AIR, he has been bestowed with many awards in his short but eventful career. 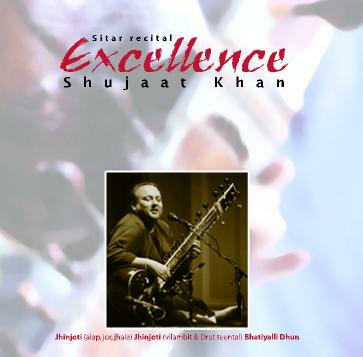 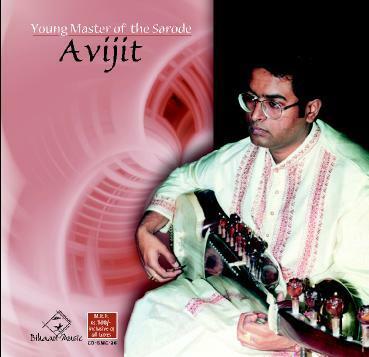 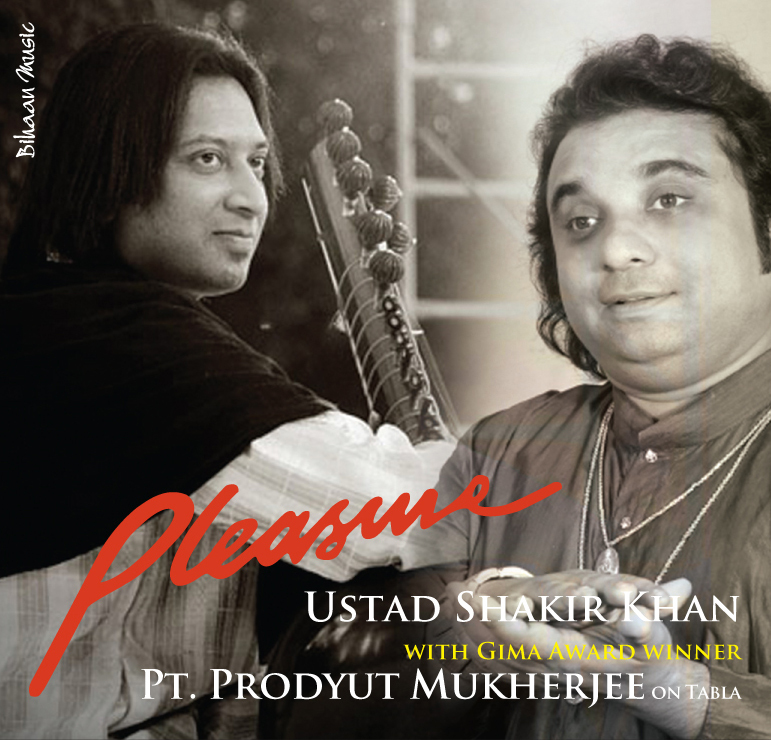 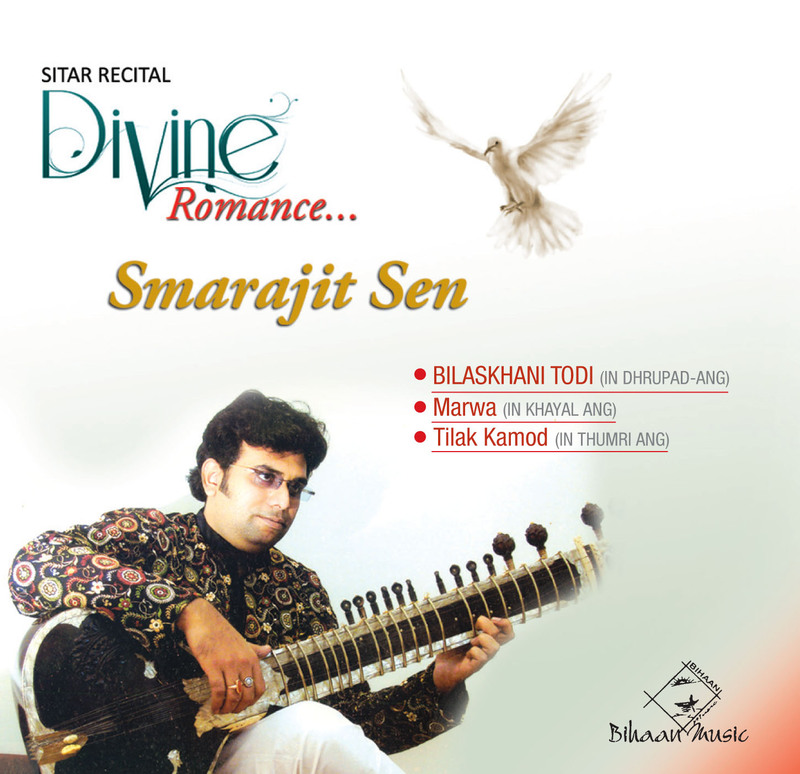 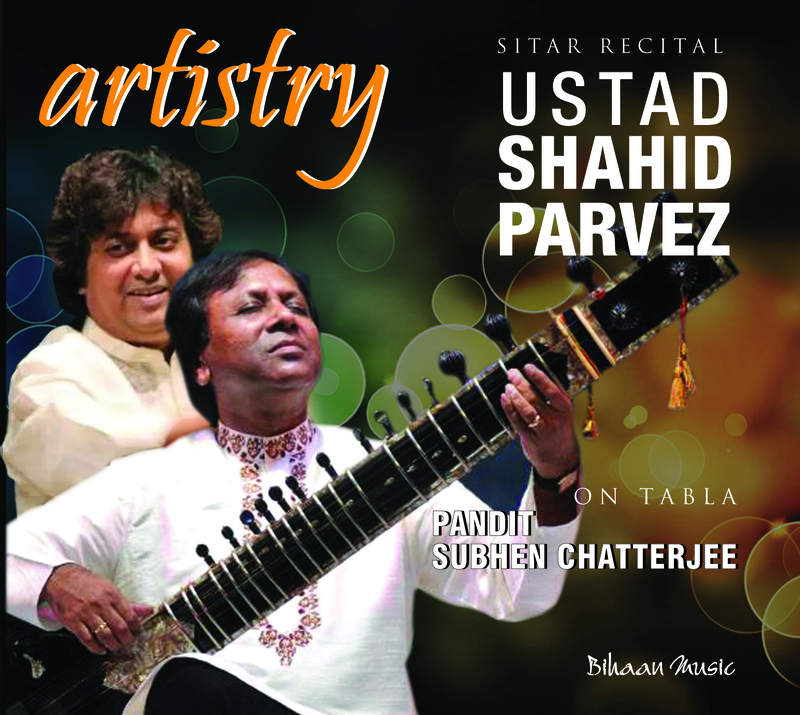 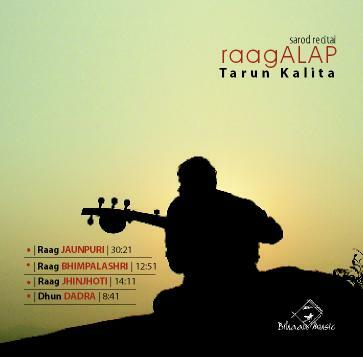 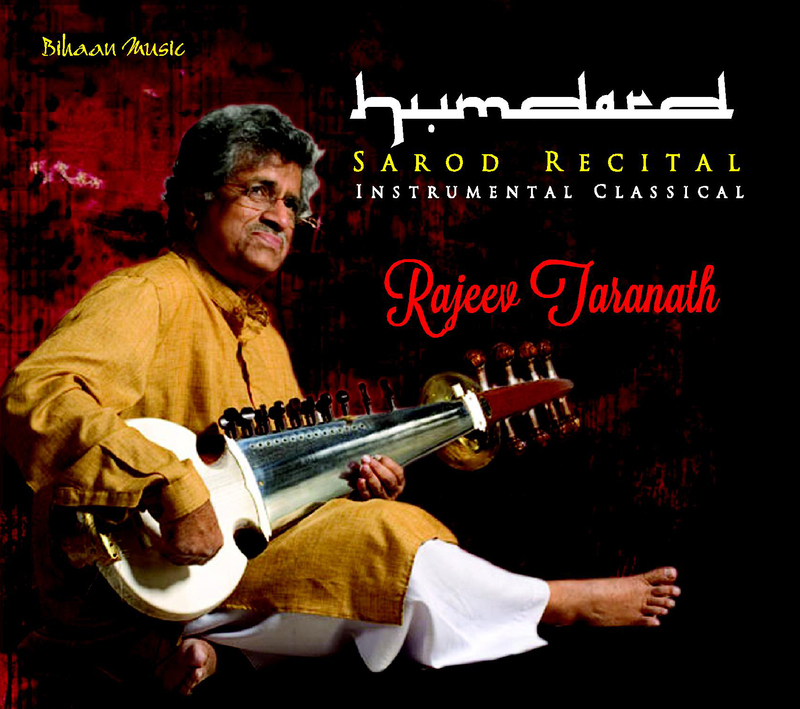 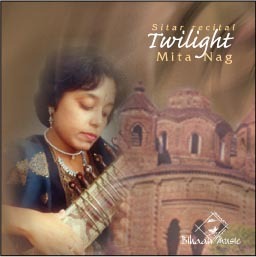 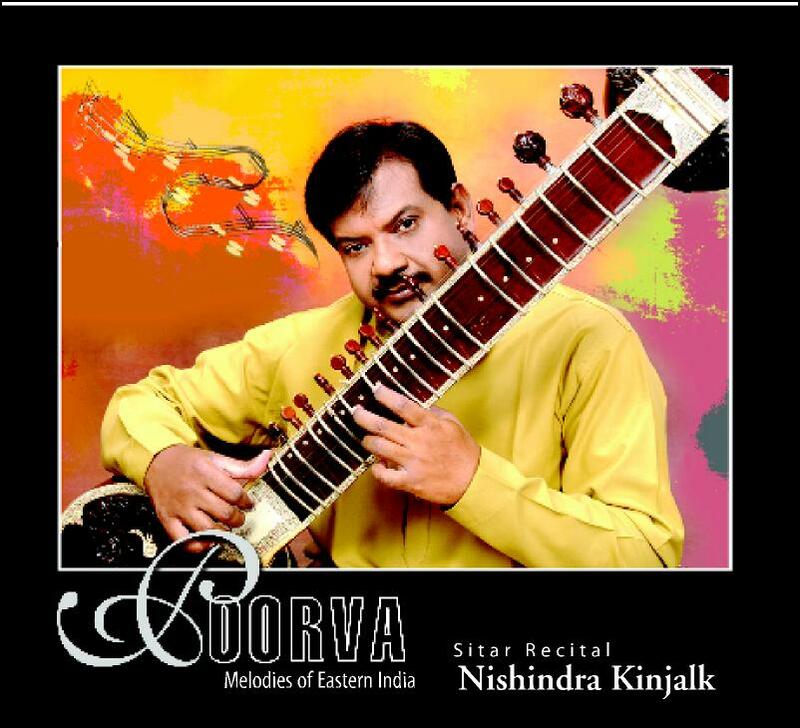 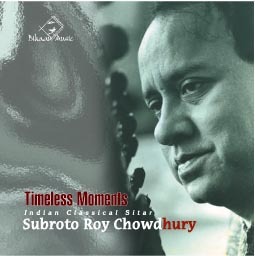 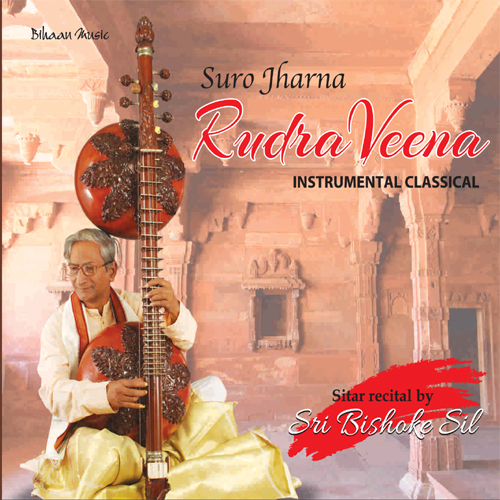 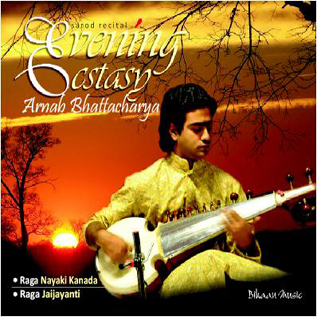 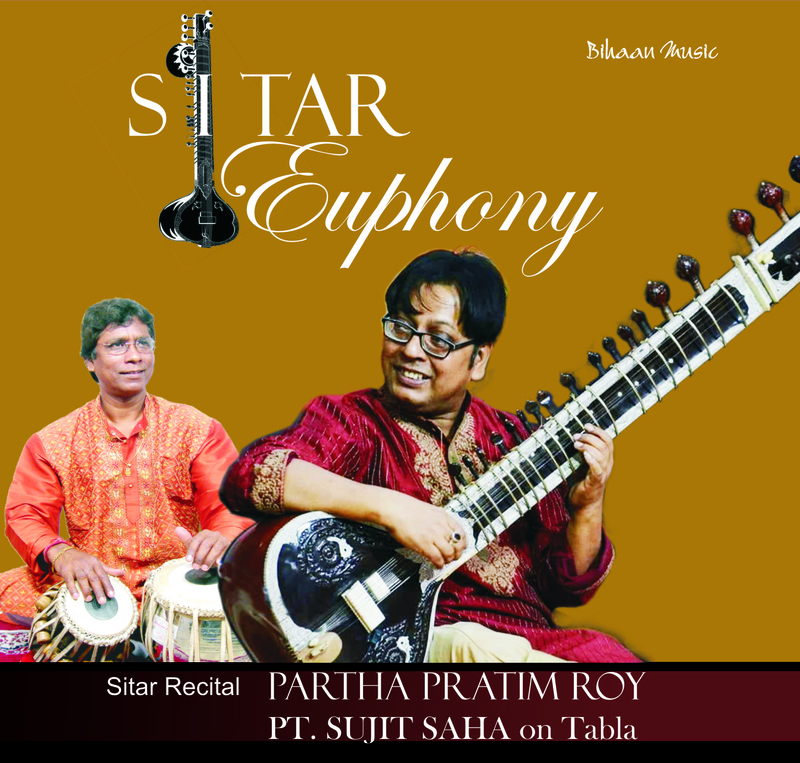 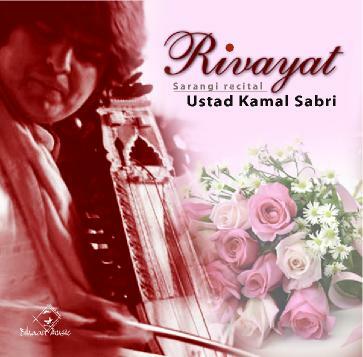 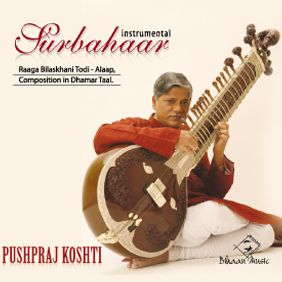 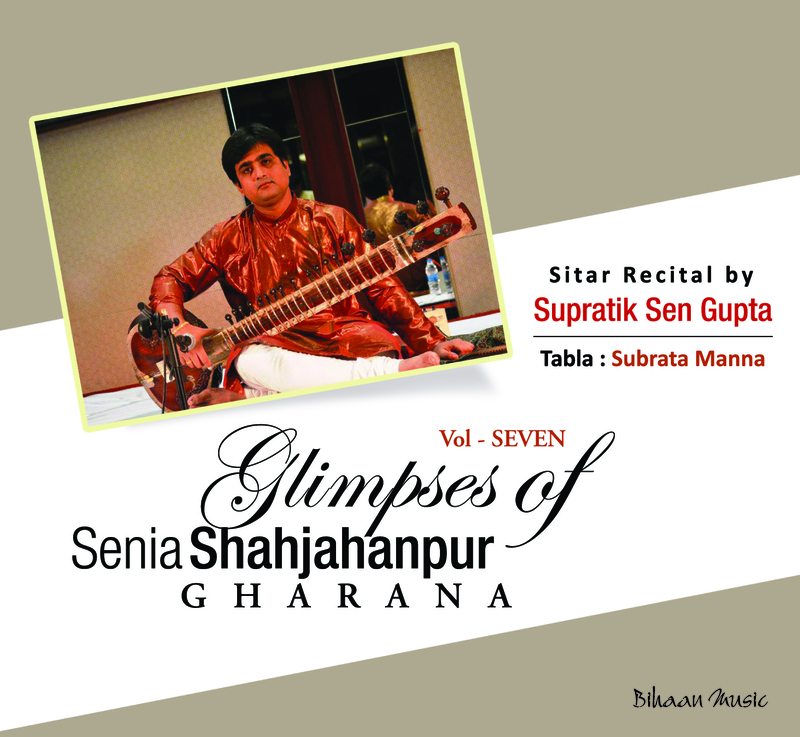 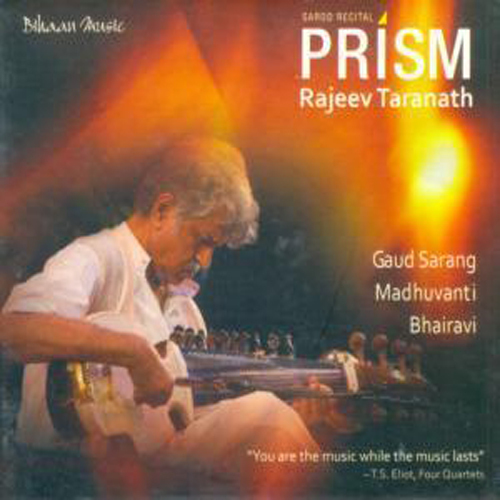 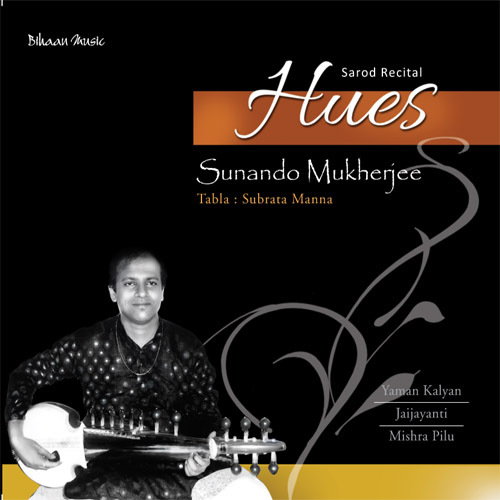 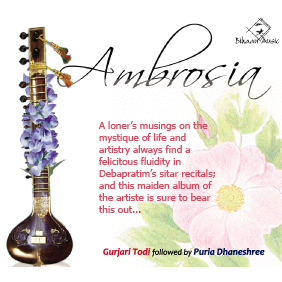 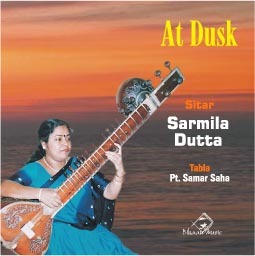 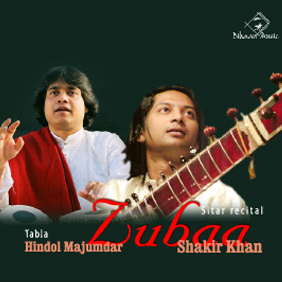 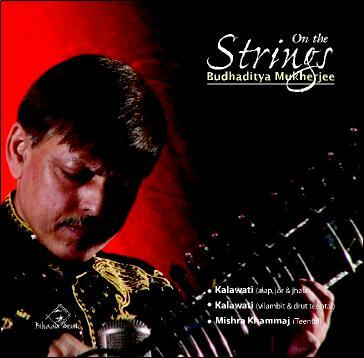 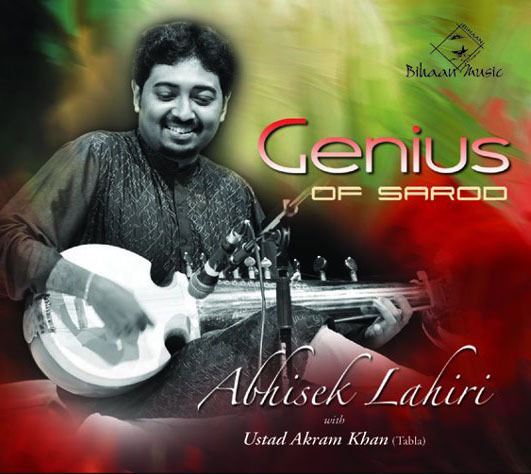 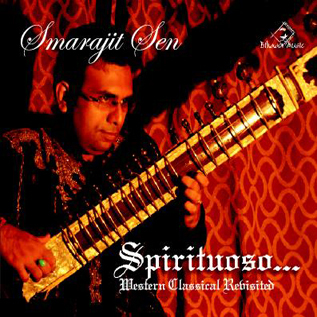 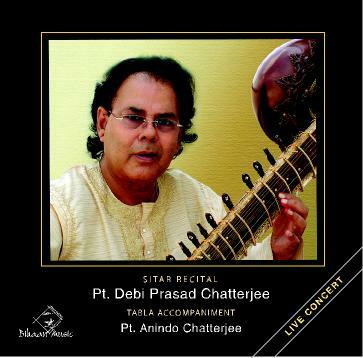 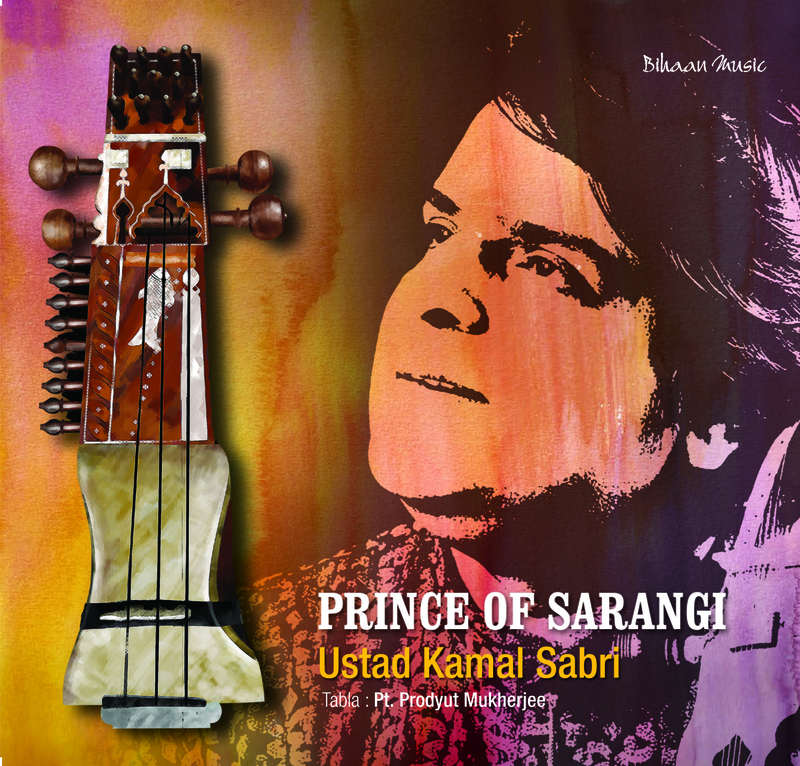 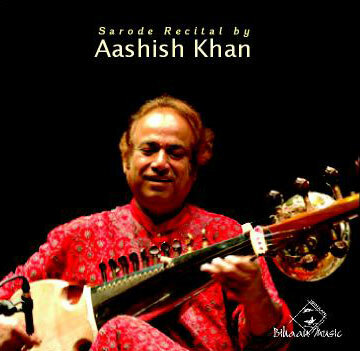 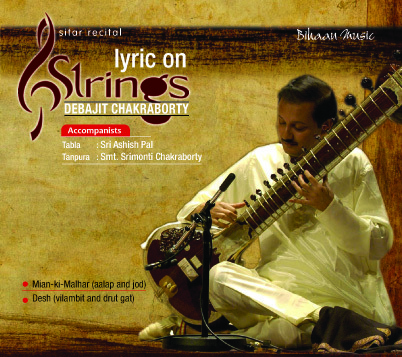 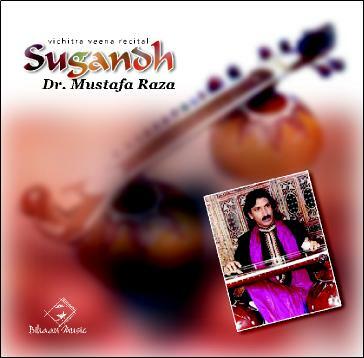 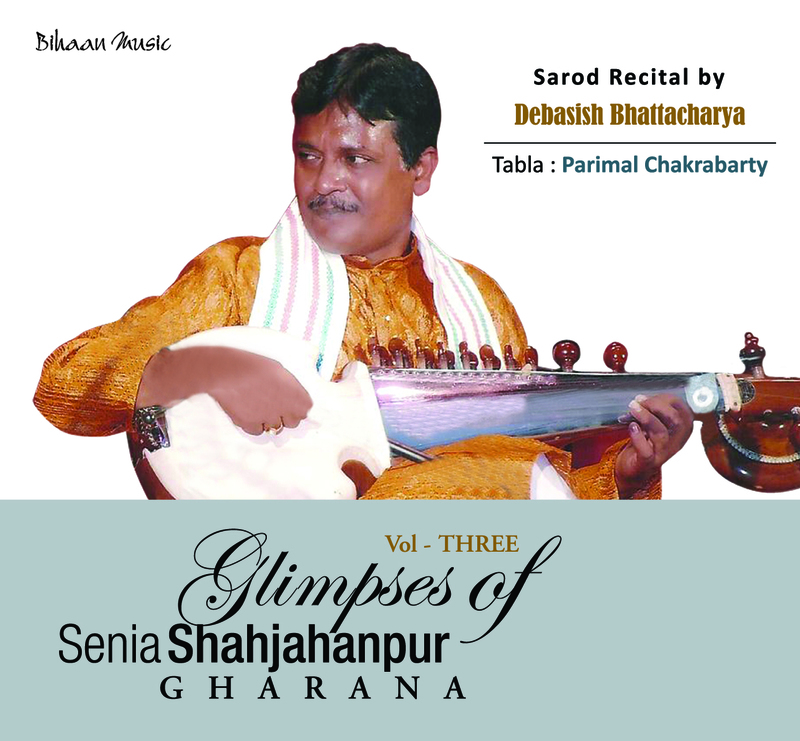 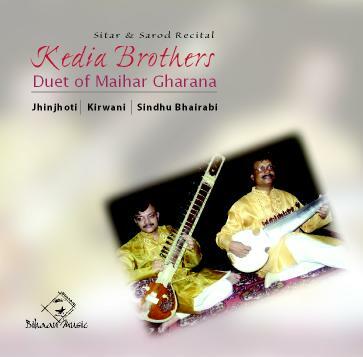 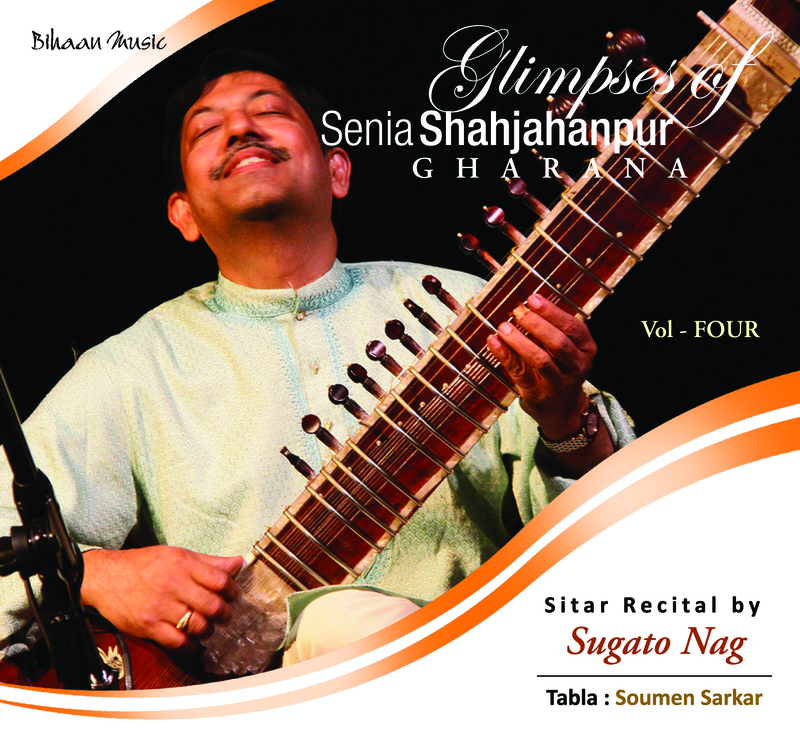 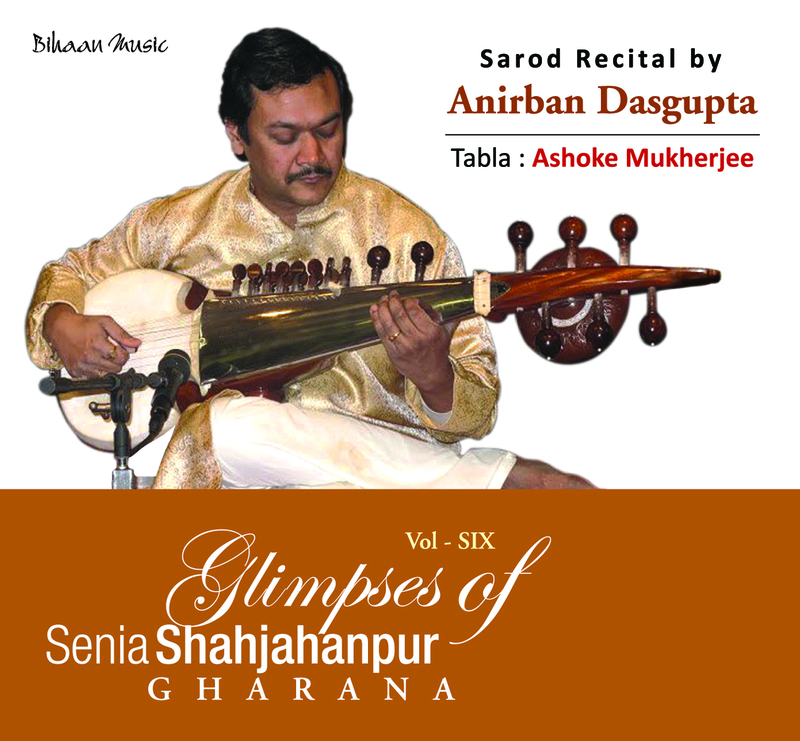 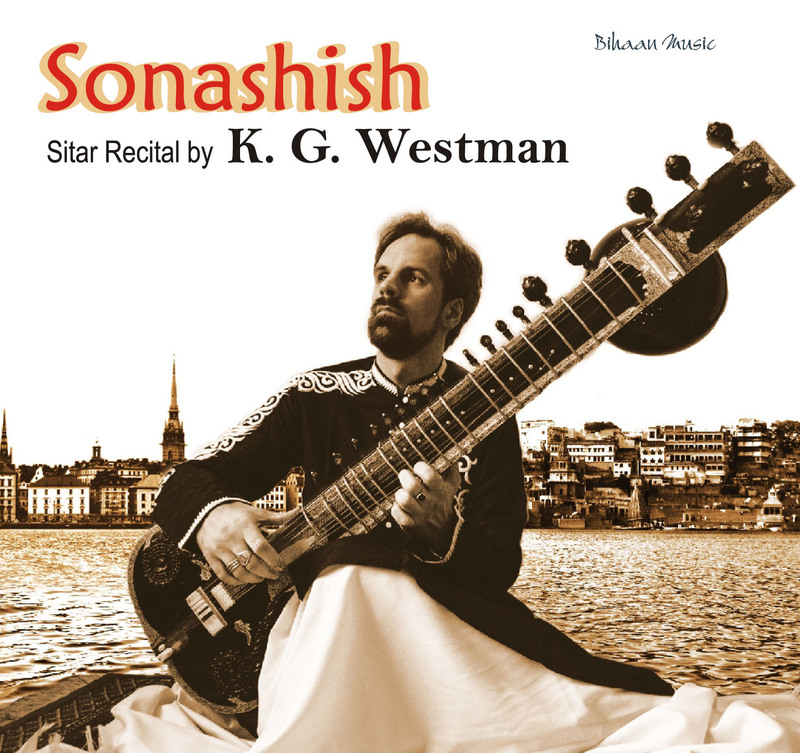 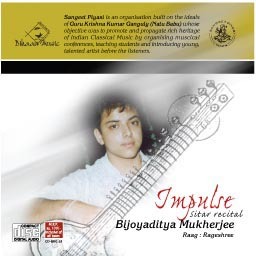 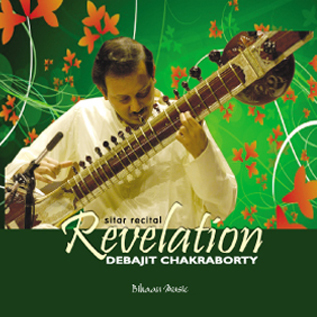 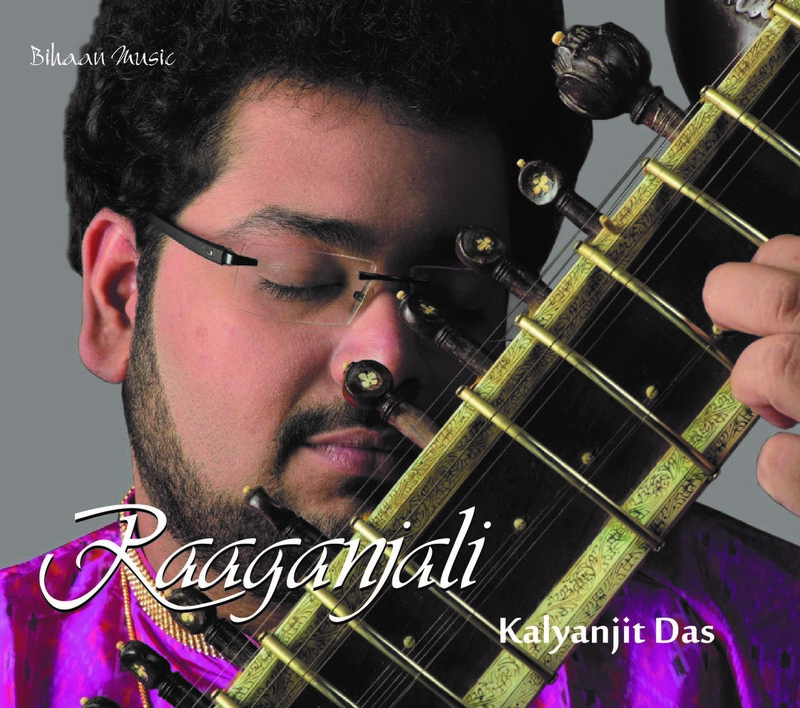 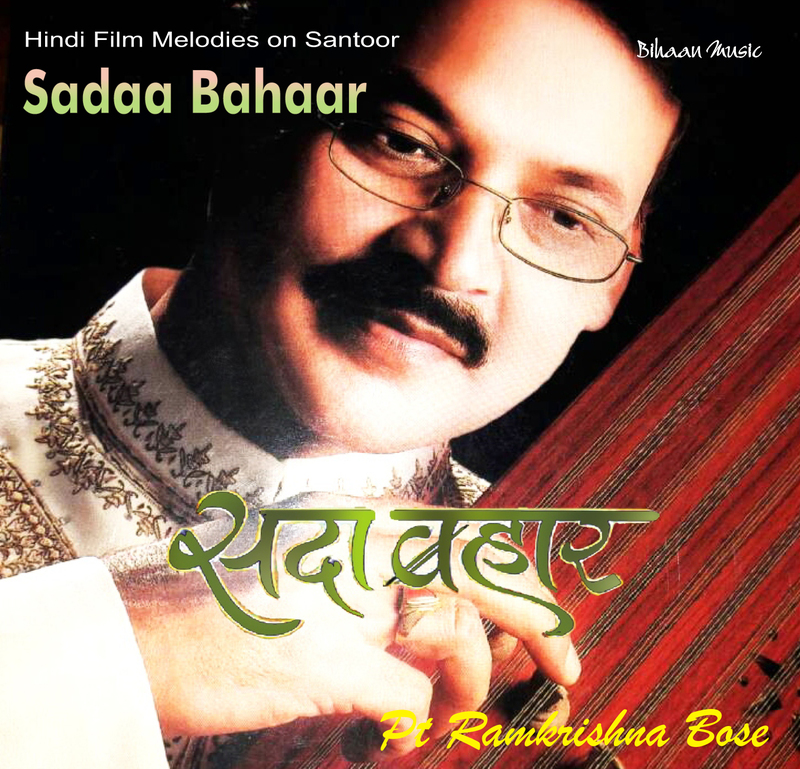 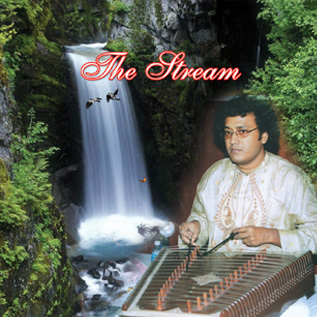 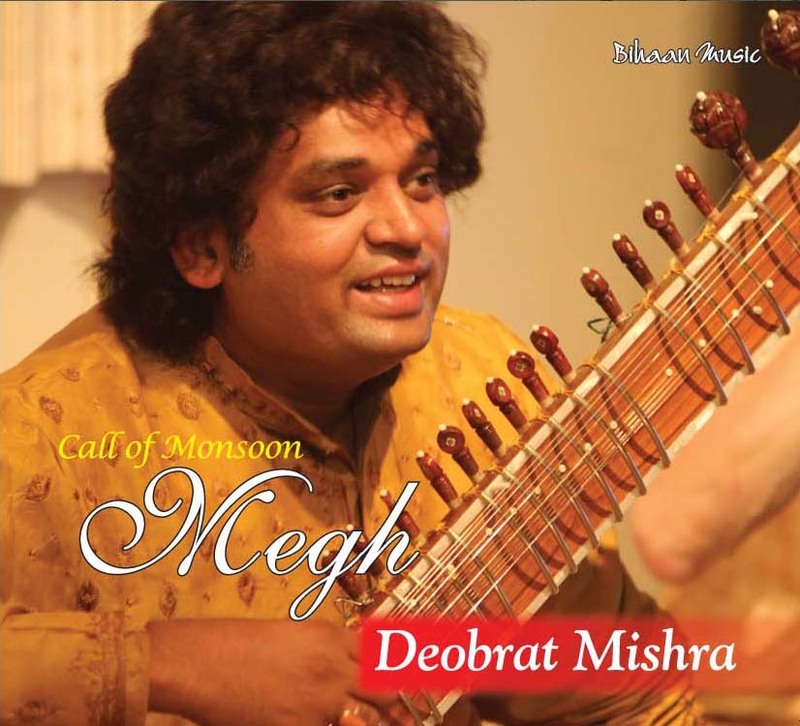 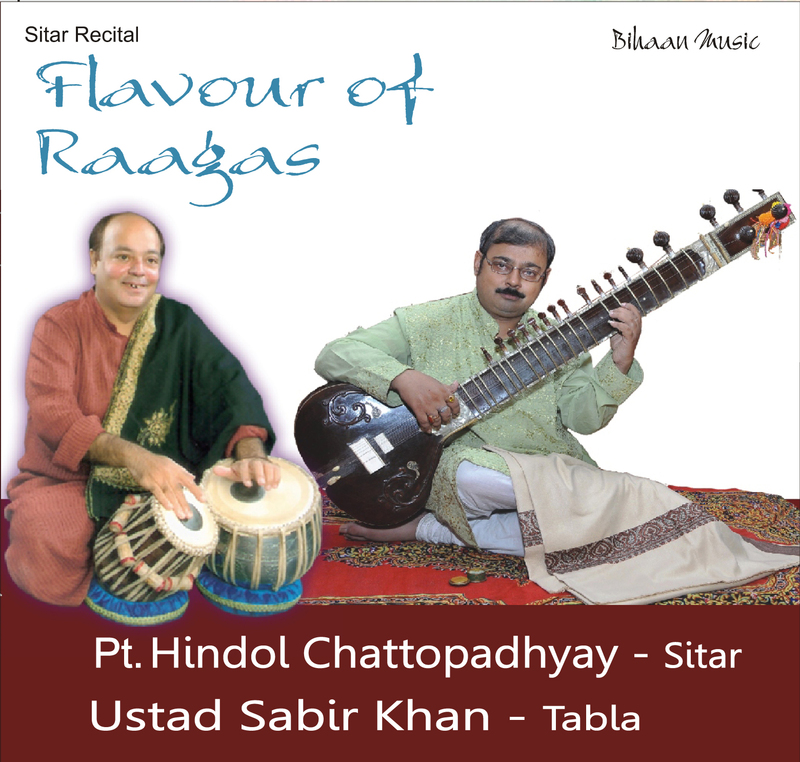 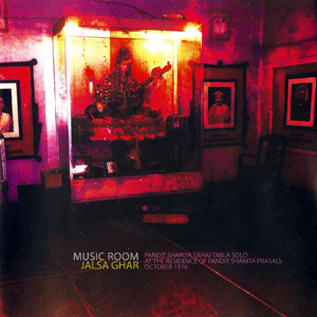 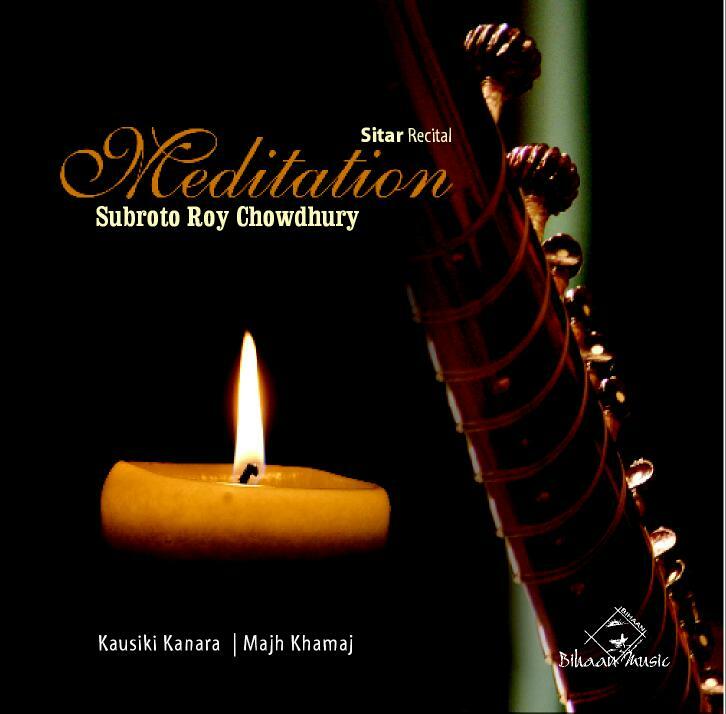 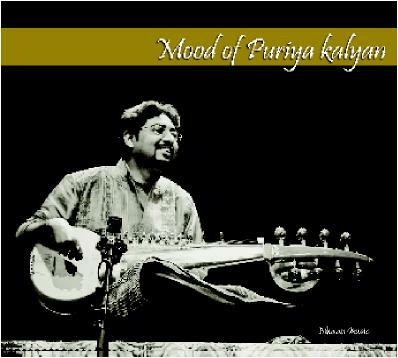 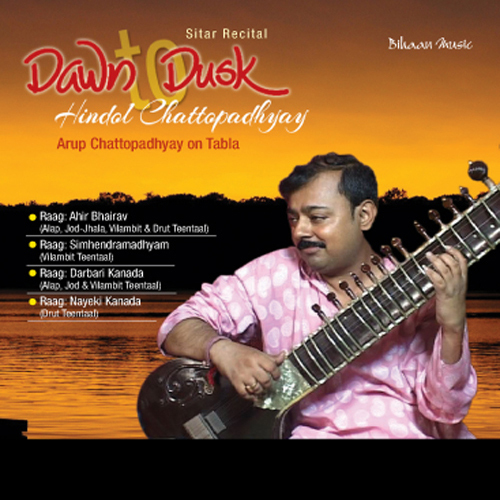 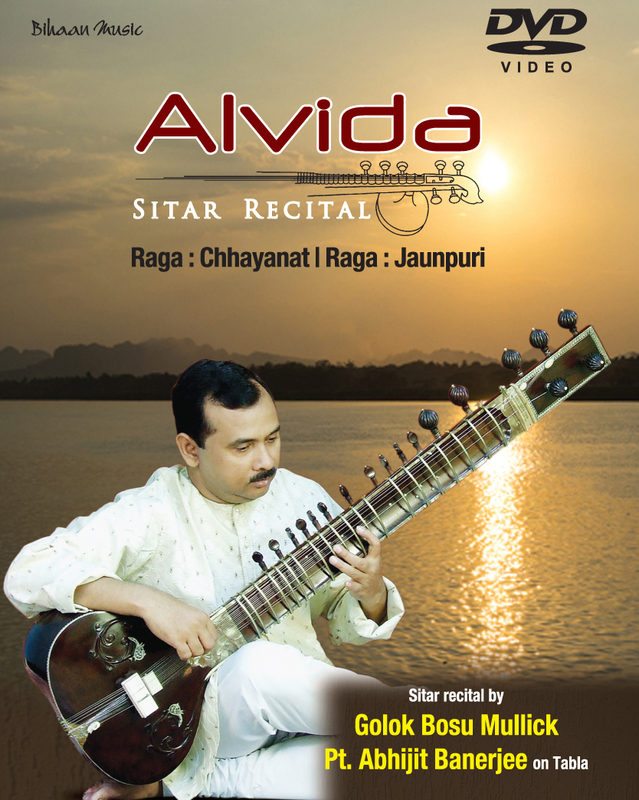 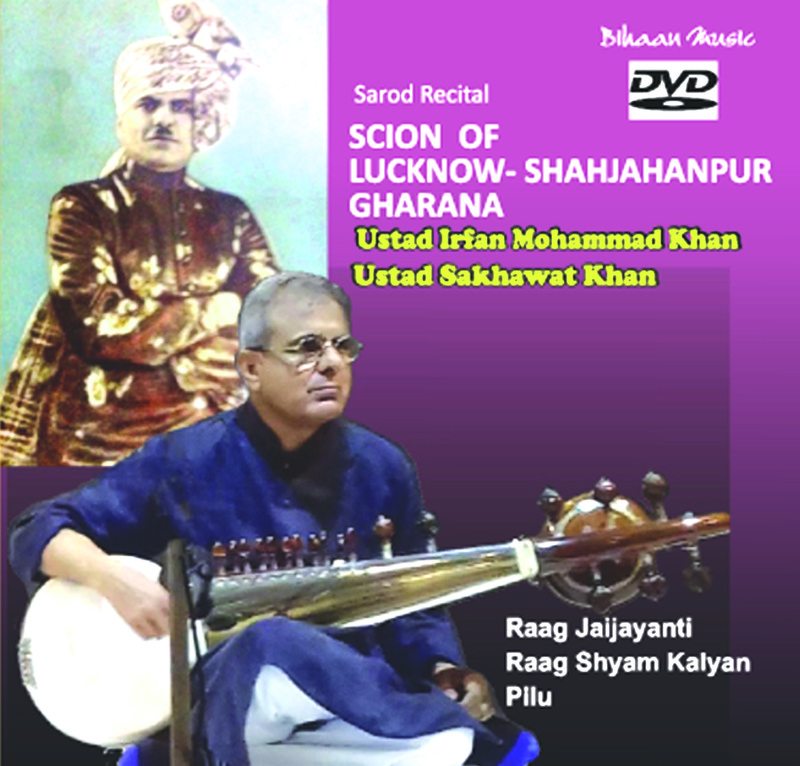 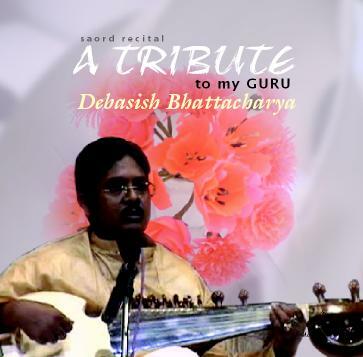 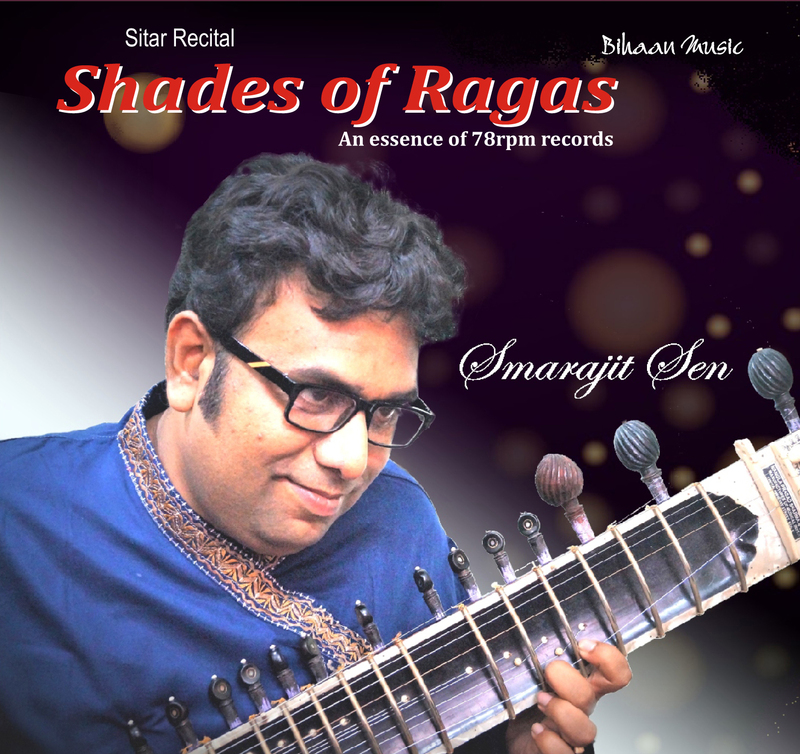 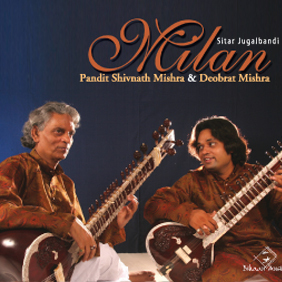 In 1996, he received the National Scholarship on sitar from The Department of Culture, Government of India. 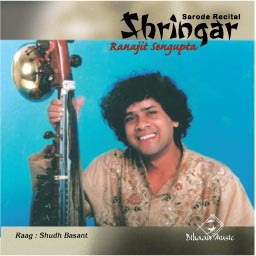 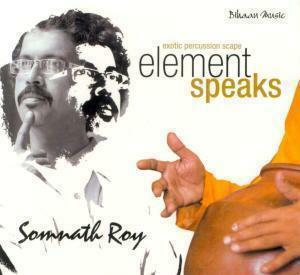 He then received the ‘Pandit Gokul Nag Award’ on sitar from Salt Lake Cultural Association in 2000. 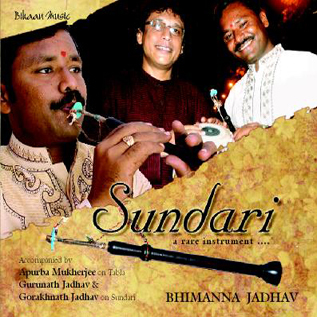 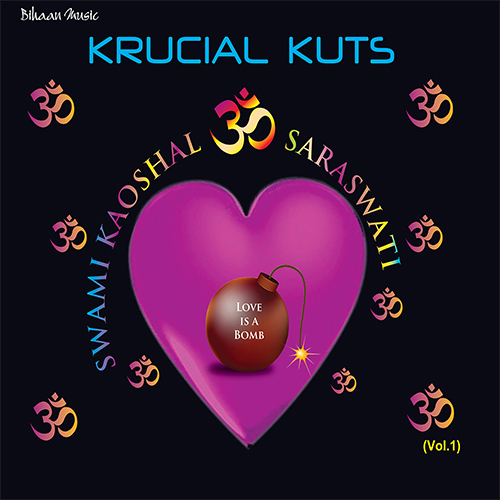 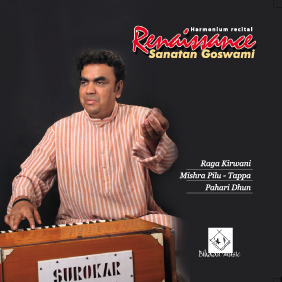 Was bestowed with the ‘Surmani’ title in Kal Ke Kalakar Sangeet Sanmelan held in Mumbai in 2002. 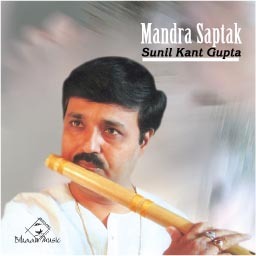 Topped his M.A. 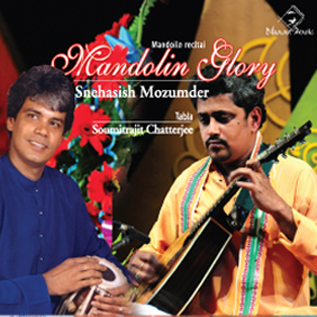 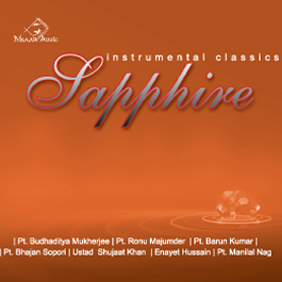 Examination in Music from Rabindra Bharati University in 2003 and secured the Gold Medal. 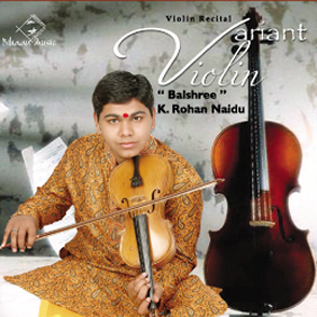 He has achieved a unique distinction of securing the first position in whichever competition he has participated. 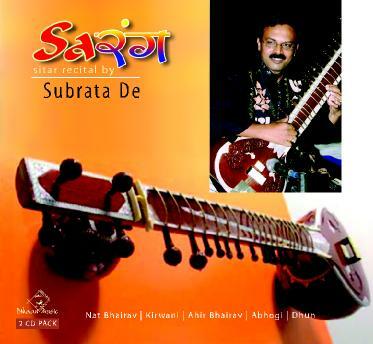 Secured first position in sitar competition (both at the district and state levels) at The Youth Festival organized by Government of West Bengal in 1999. 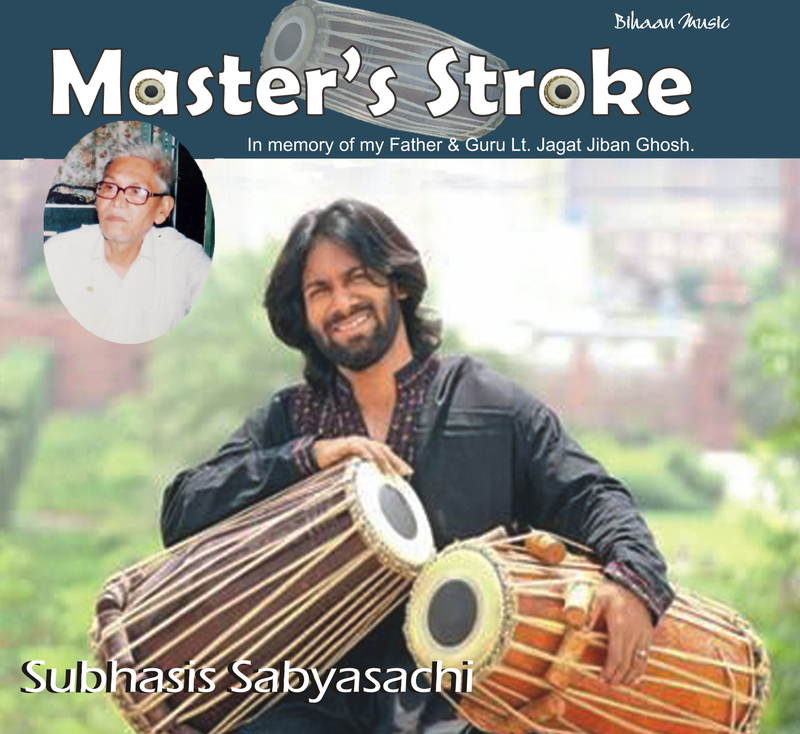 He followed it up by securing first position at theNational Youth Festival organized by The Ministry of Culture, Youth Affairs and Sports, Government of India in 2000. 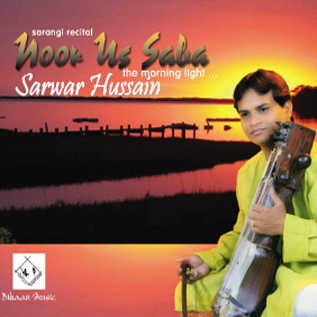 He again bagged the first position in Swar Prabhat Talent Search Contest organized by Salt Lake Cultural Association in 2000. 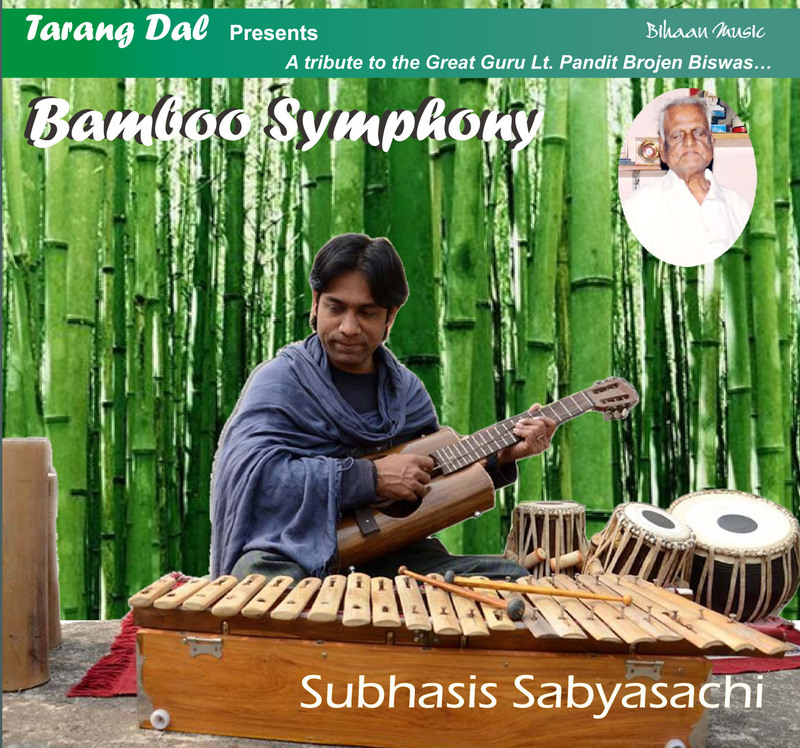 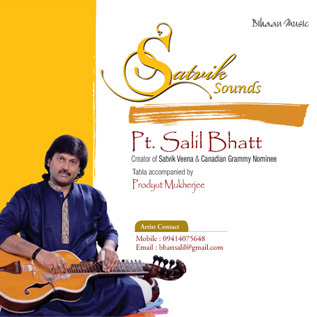 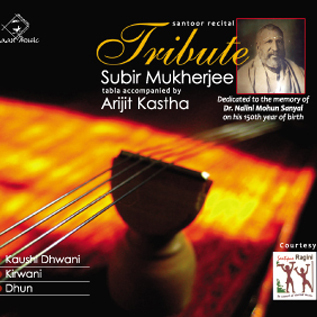 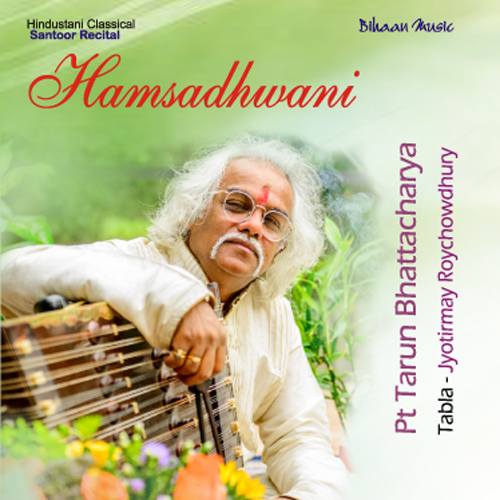 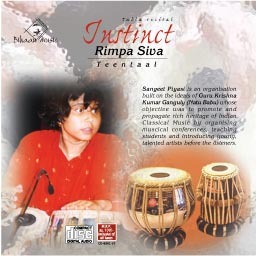 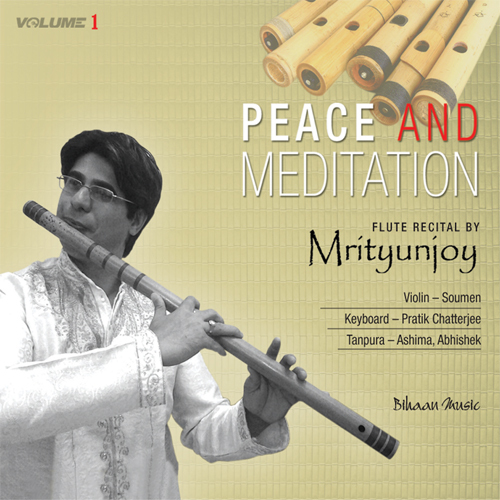 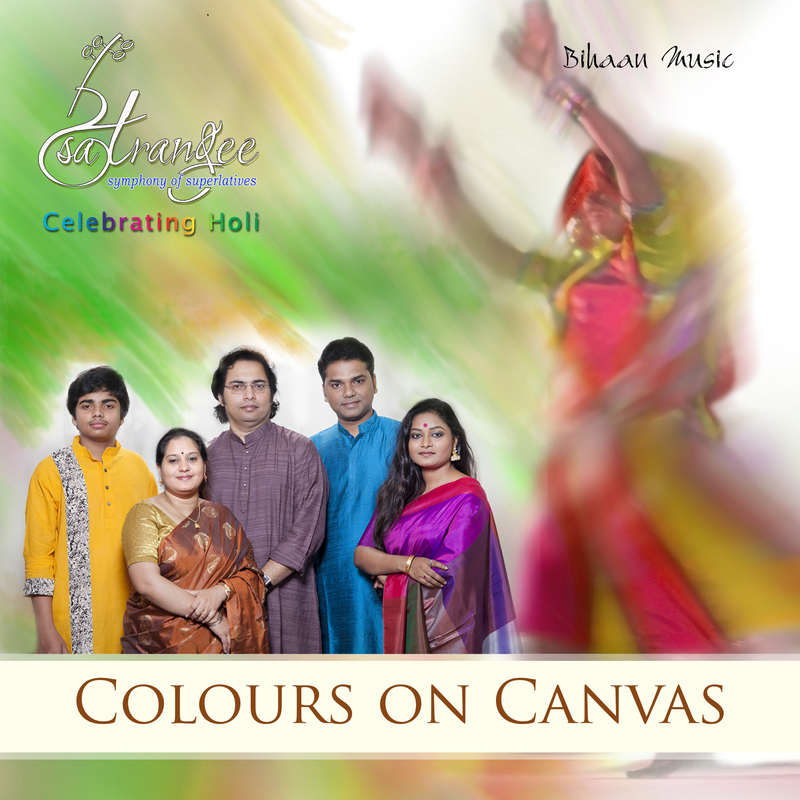 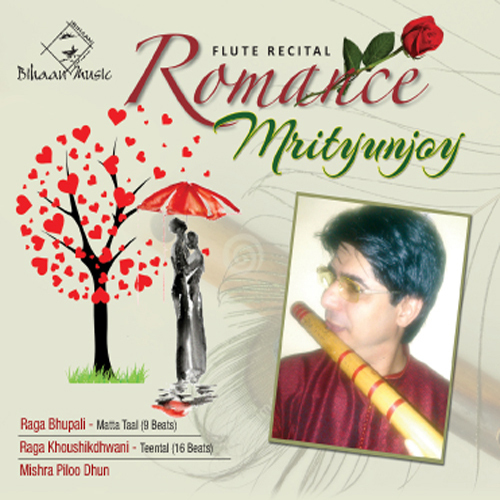 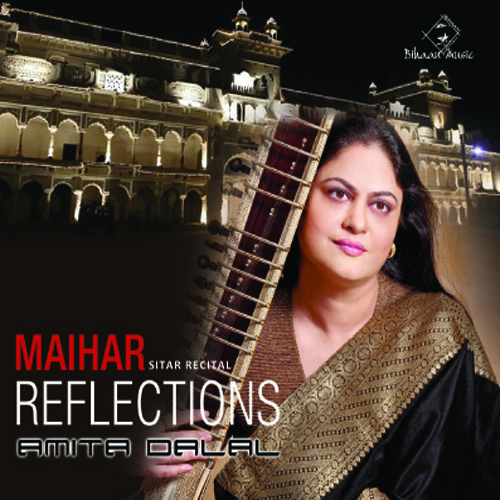 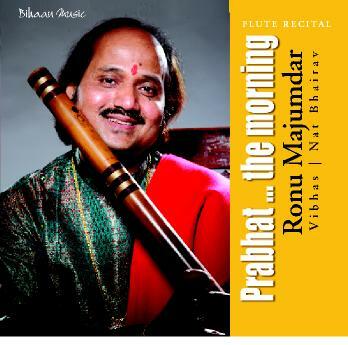 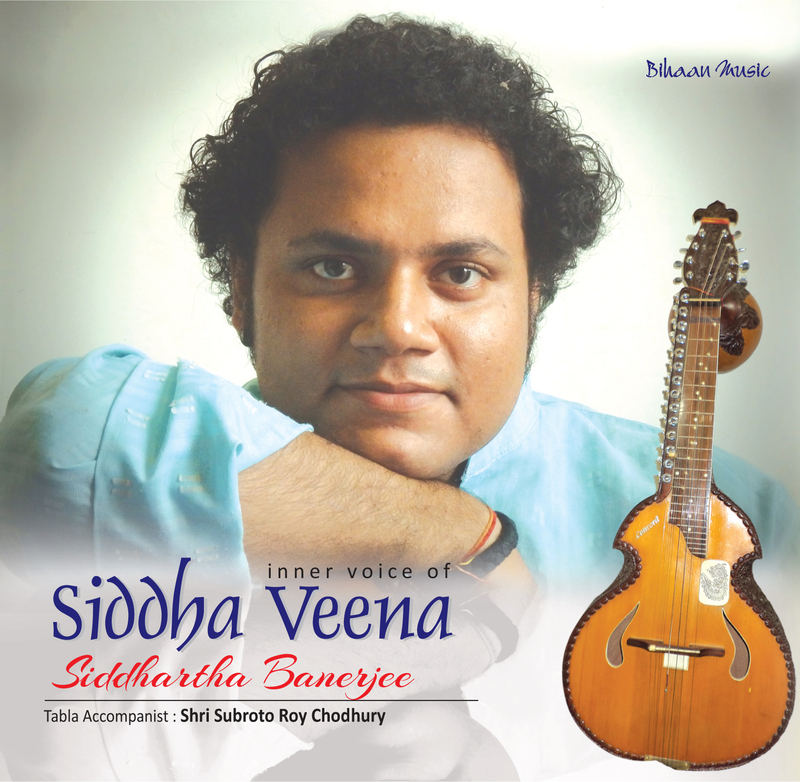 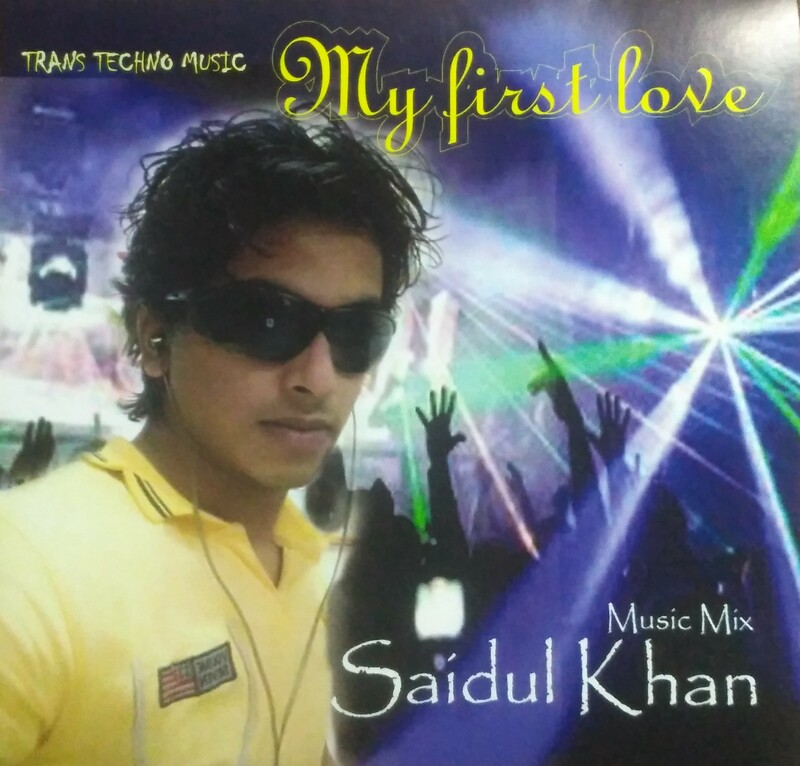 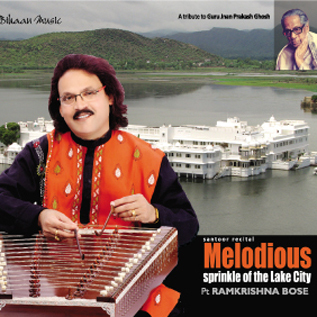 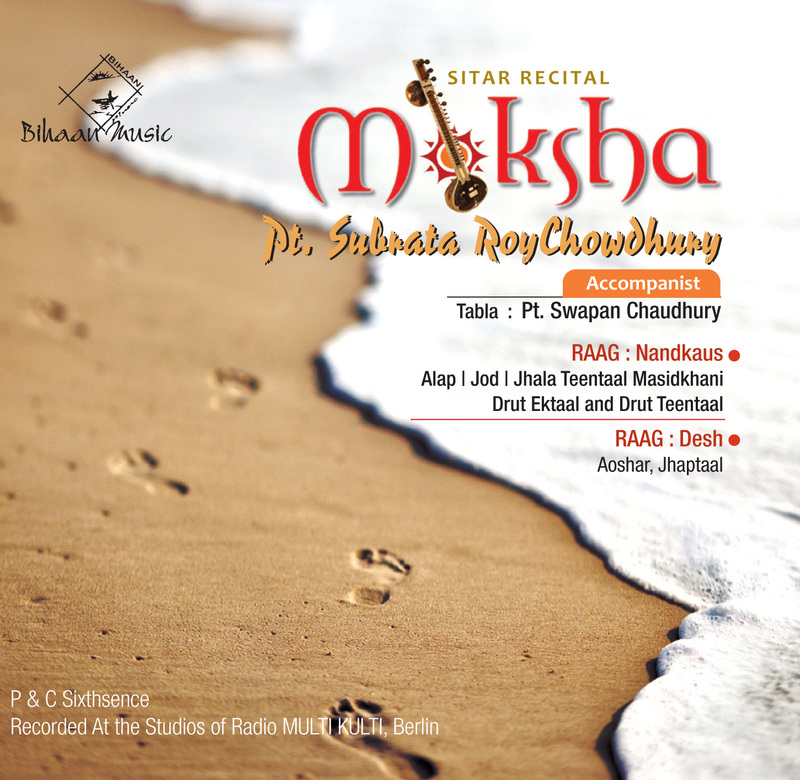 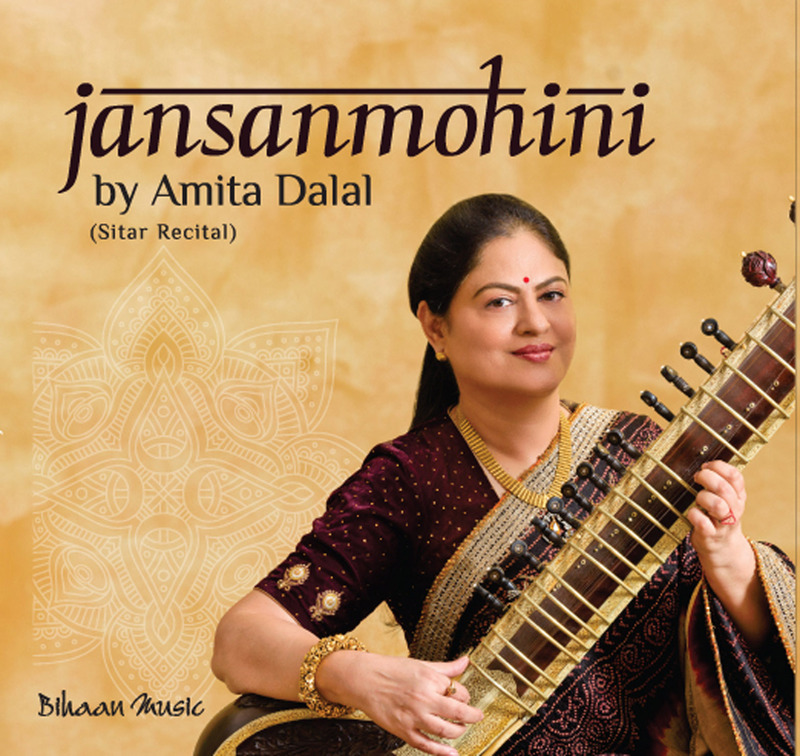 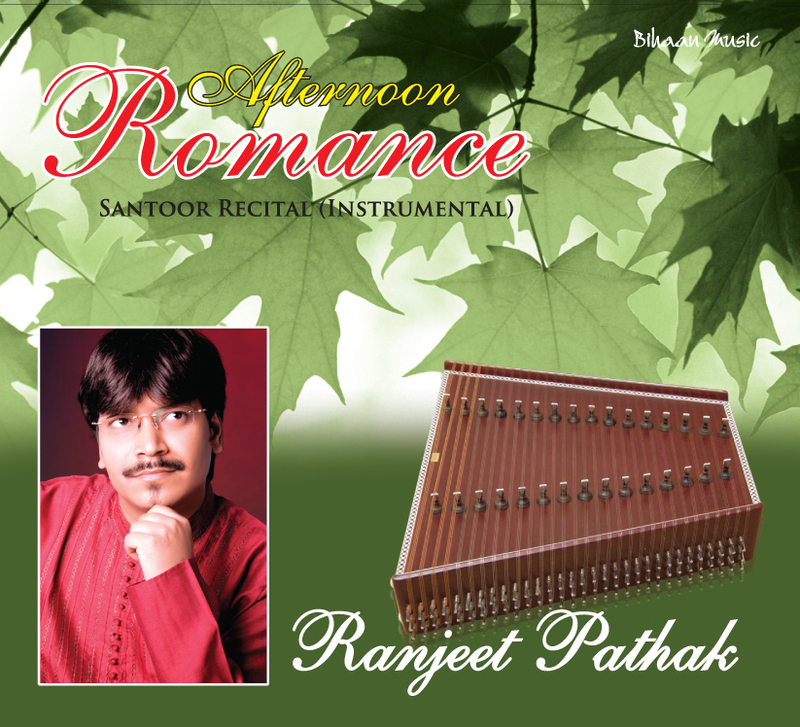 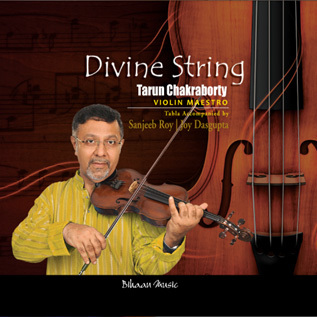 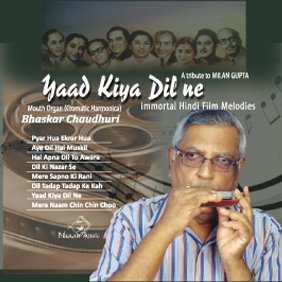 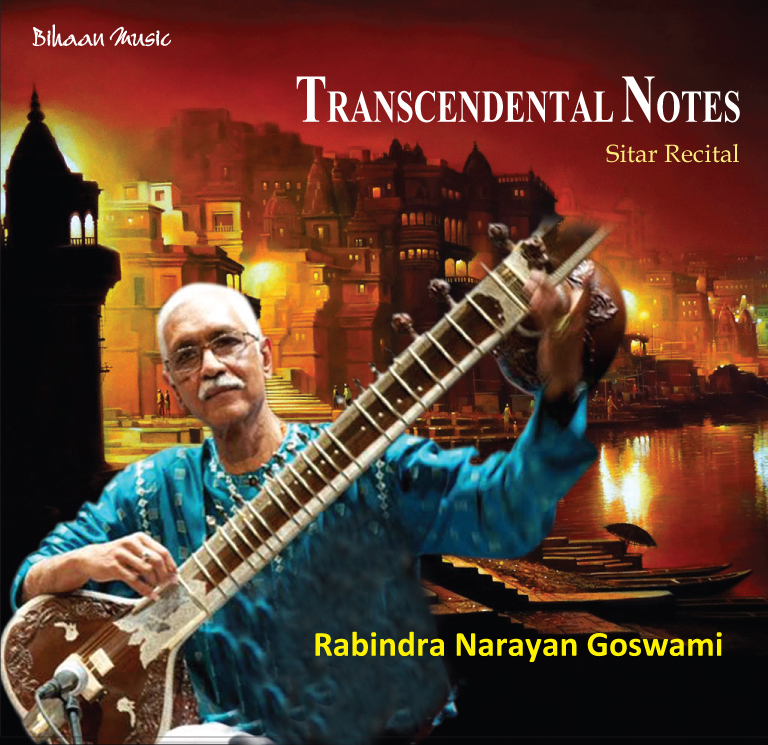 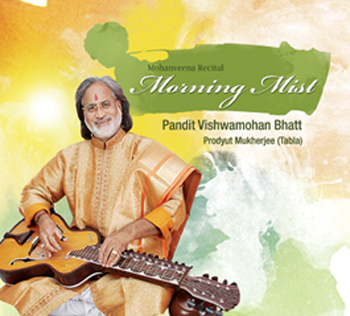 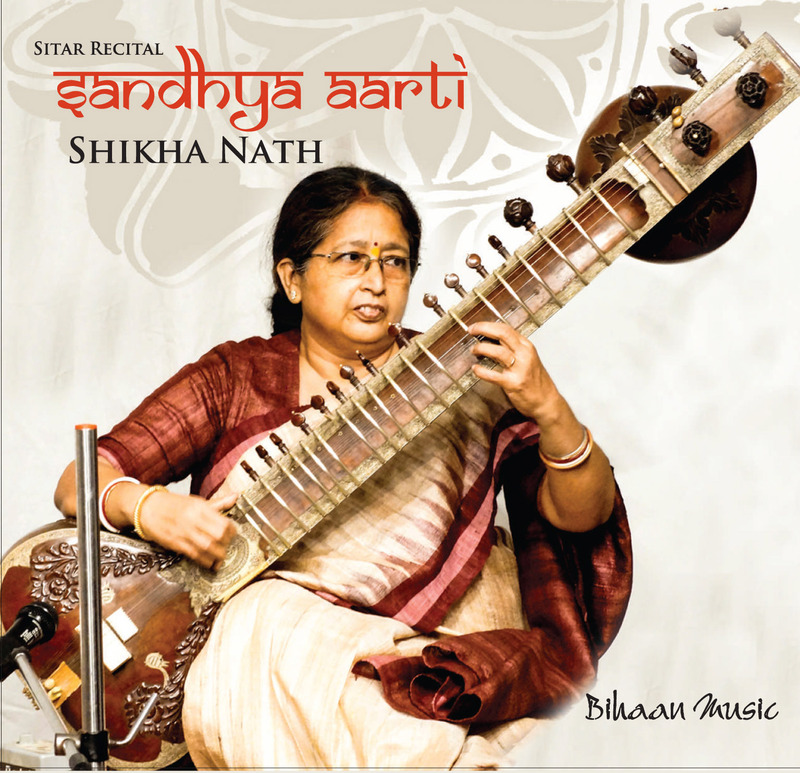 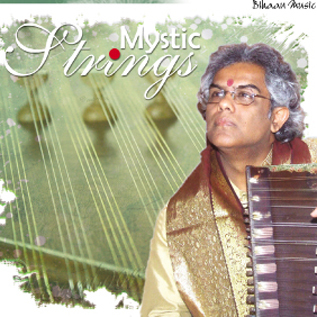 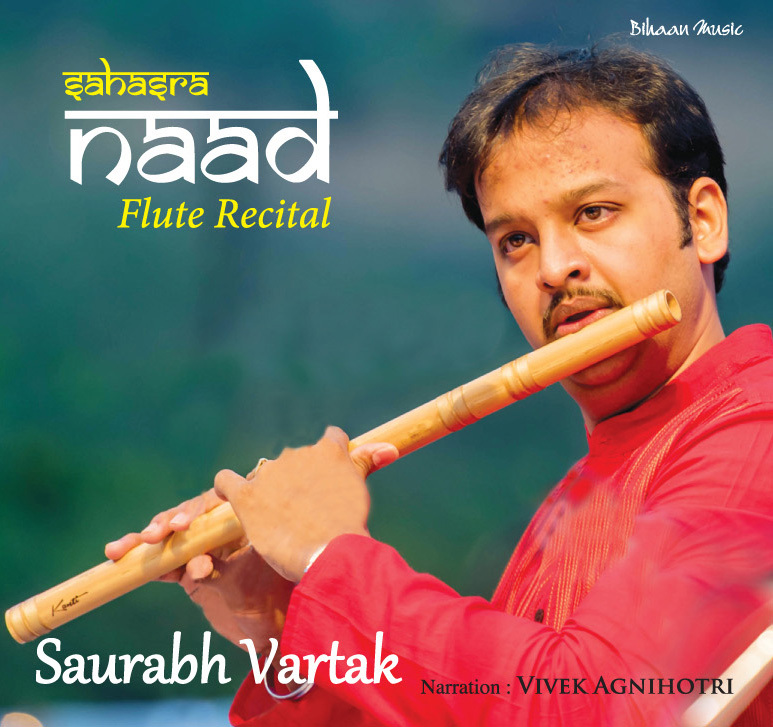 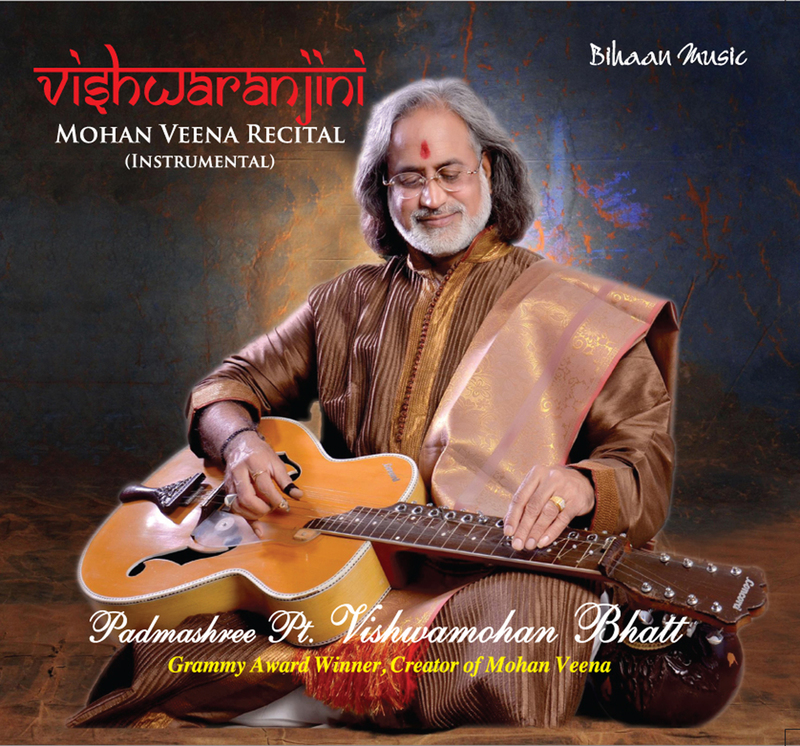 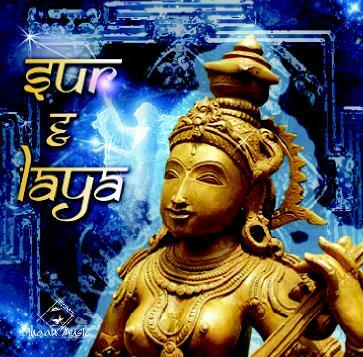 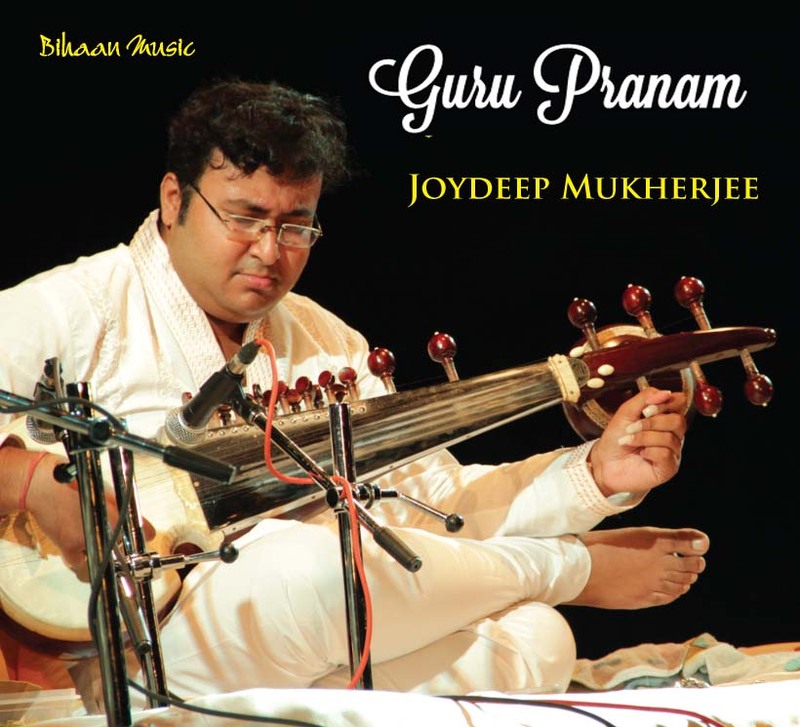 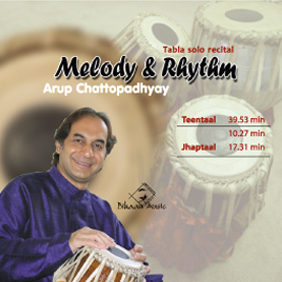 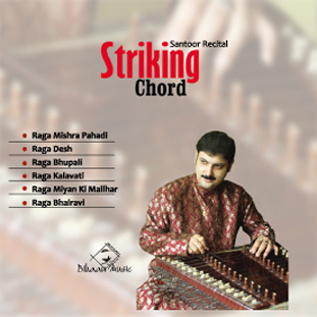 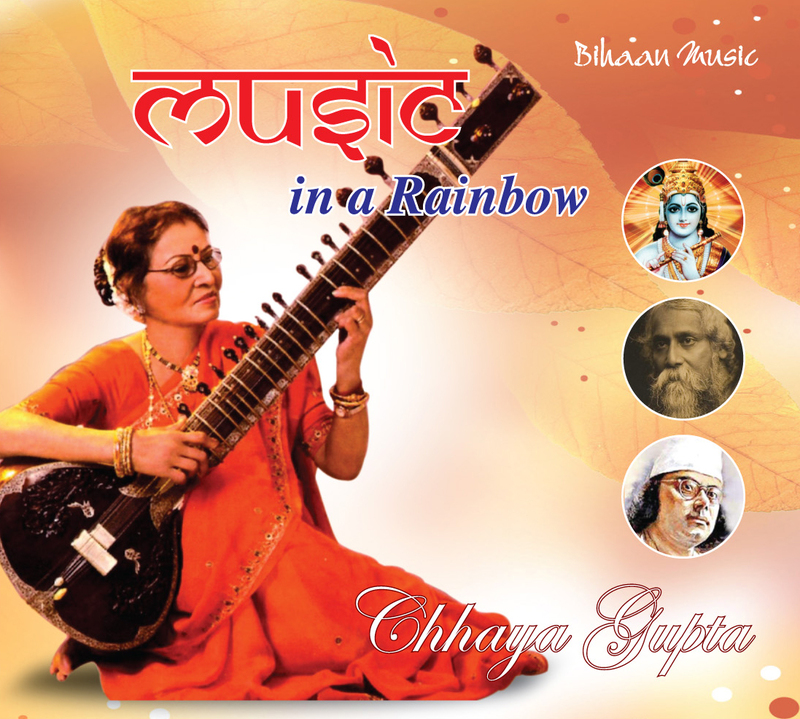 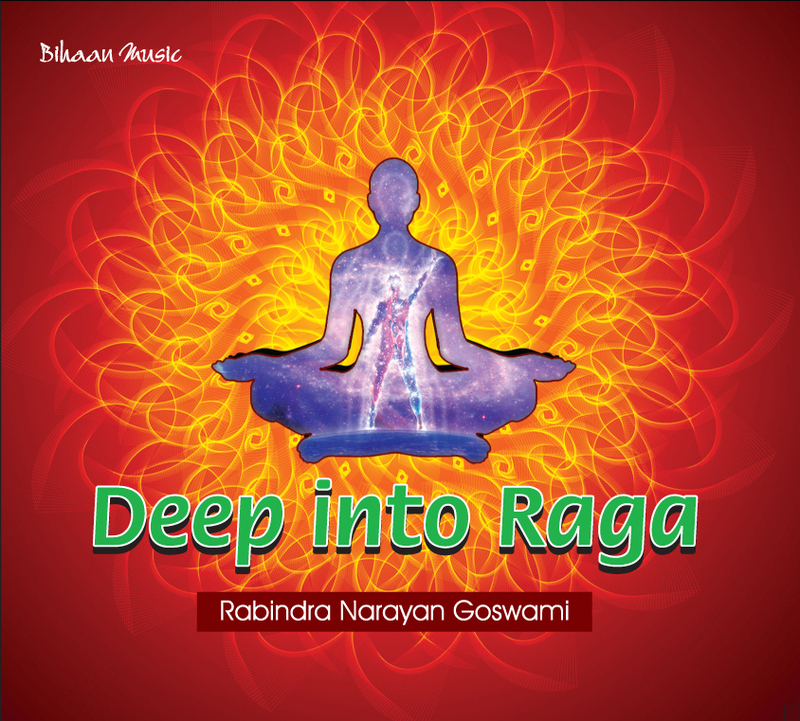 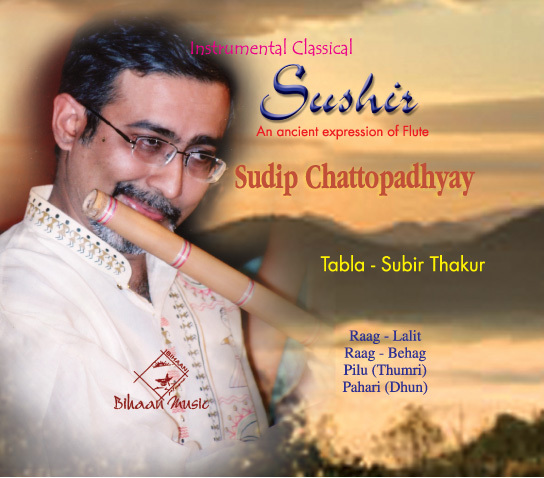 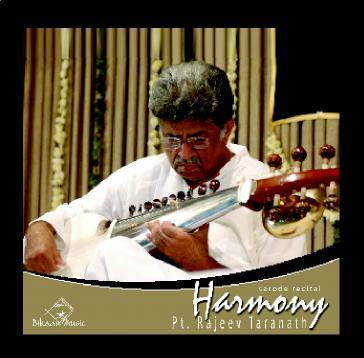 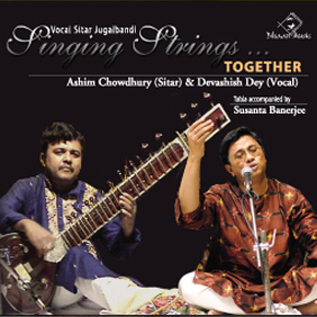 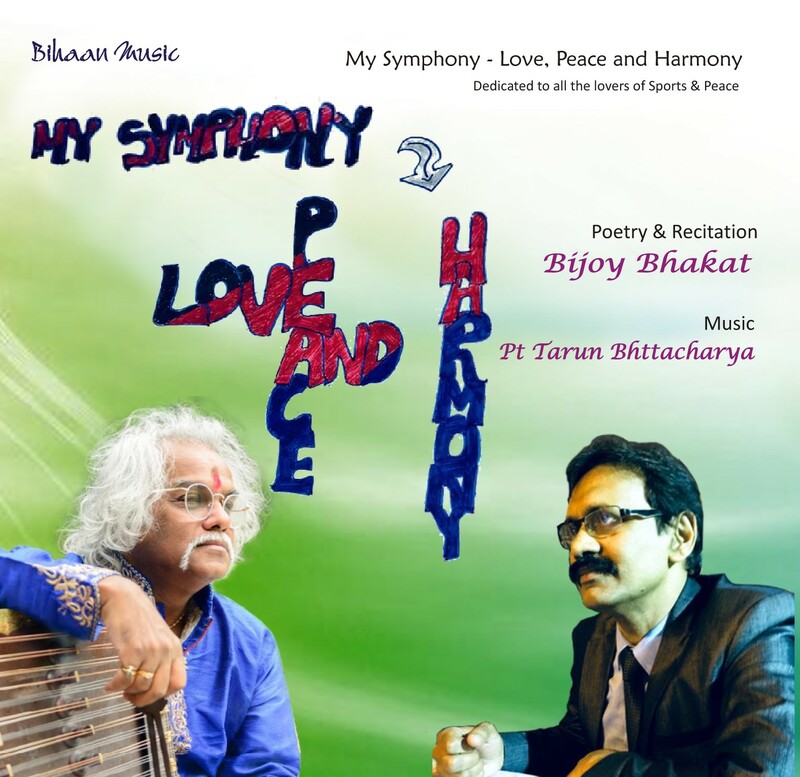 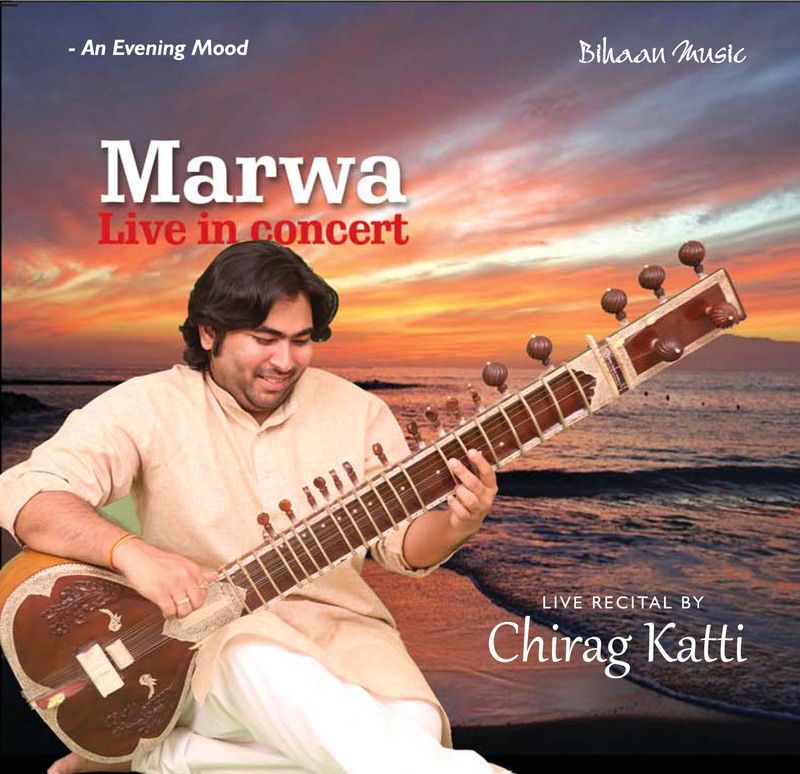 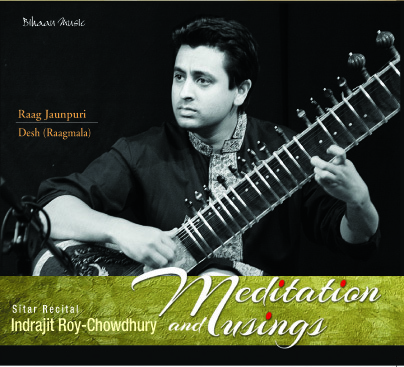 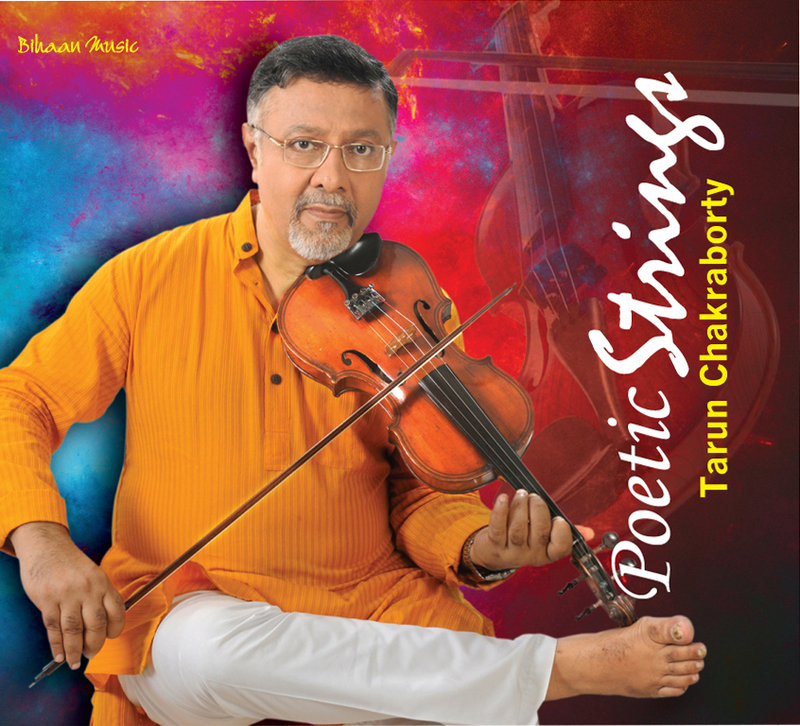 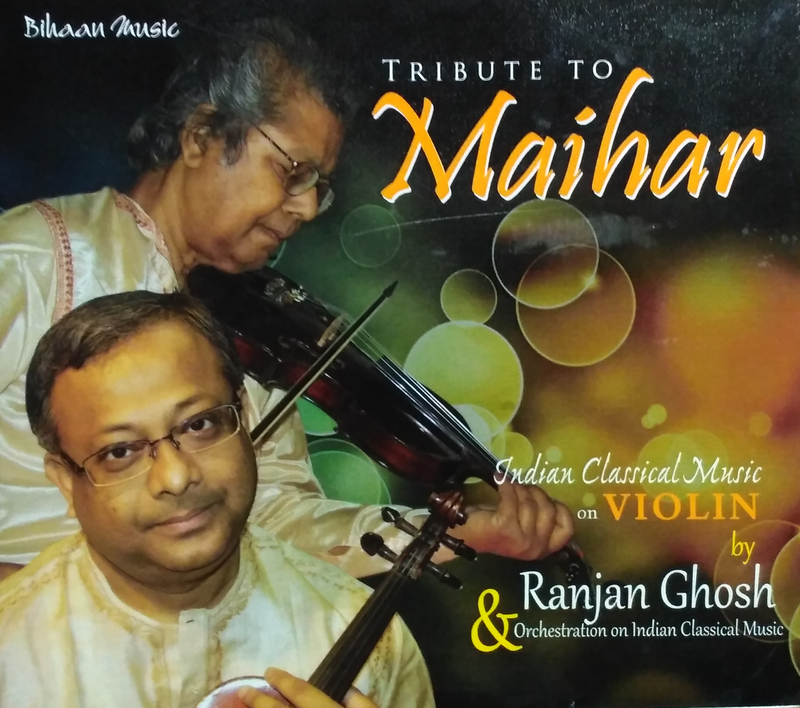 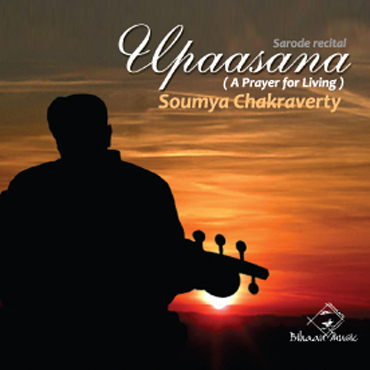 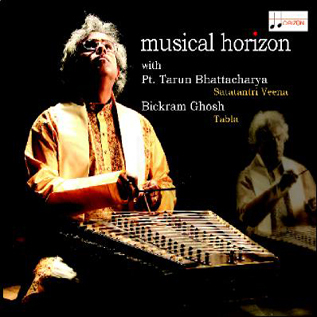 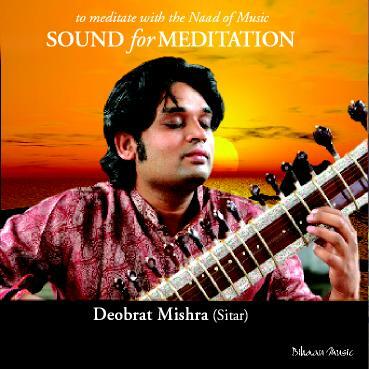 He has performed in many conferences all over the country like The Gandharva Mahavidyalaya, New Delhi. 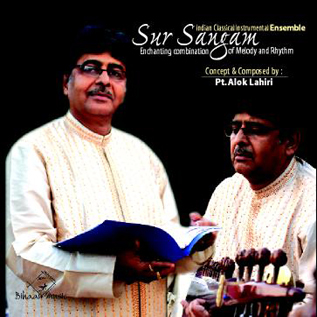 Kal Ke Kalakar Sangeet Sanmelan organized by Sur Shringar Samsad, Mumbai (Swami Haridas Sangeet Sanmelan). 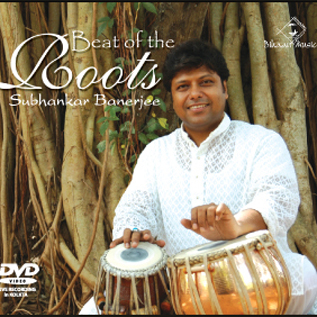 Performed at “The Dover Lane Music Conference” (Periodical) in 2010.